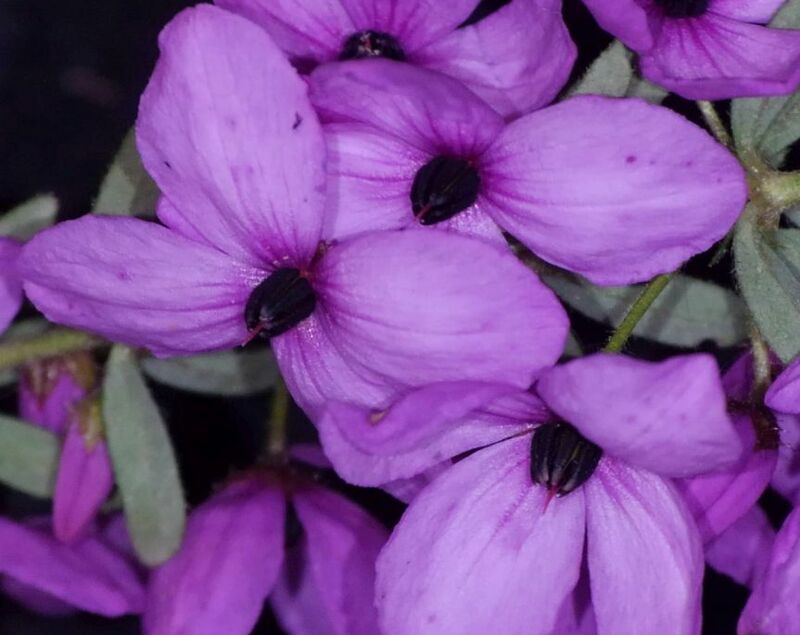 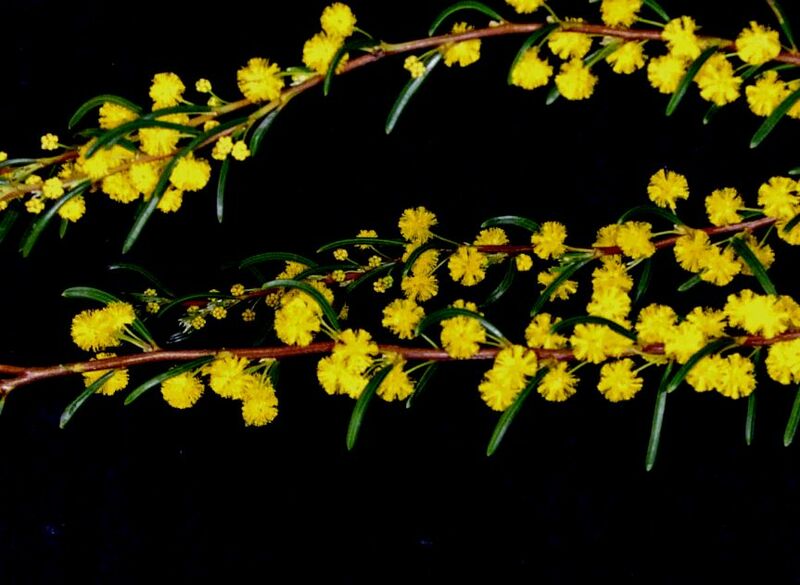 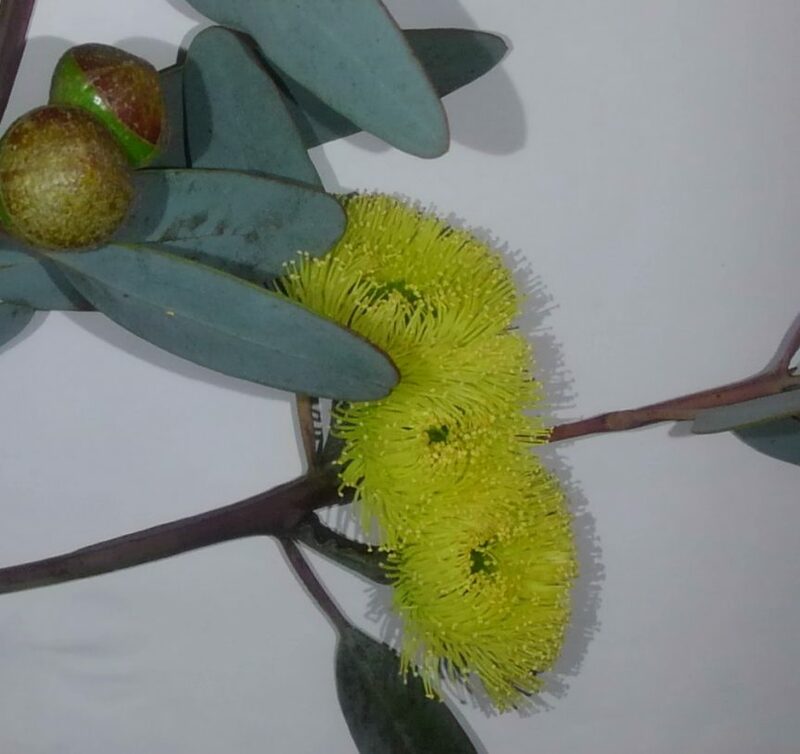 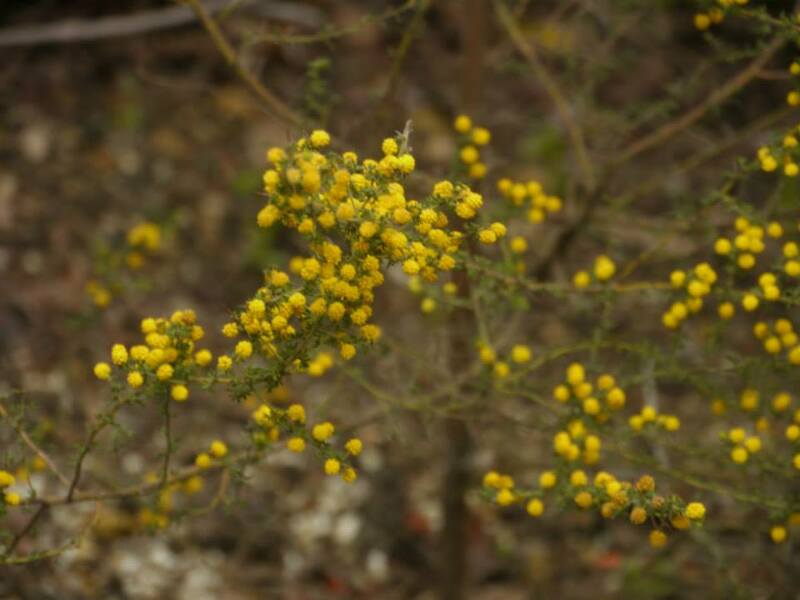 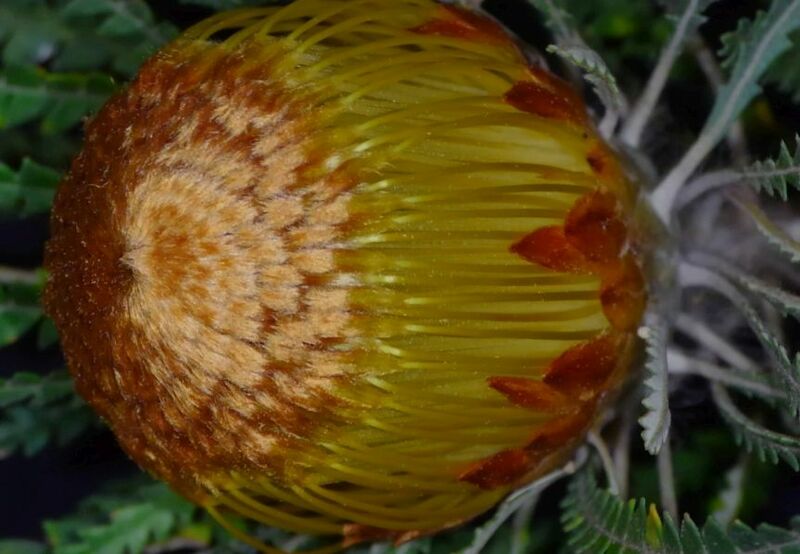 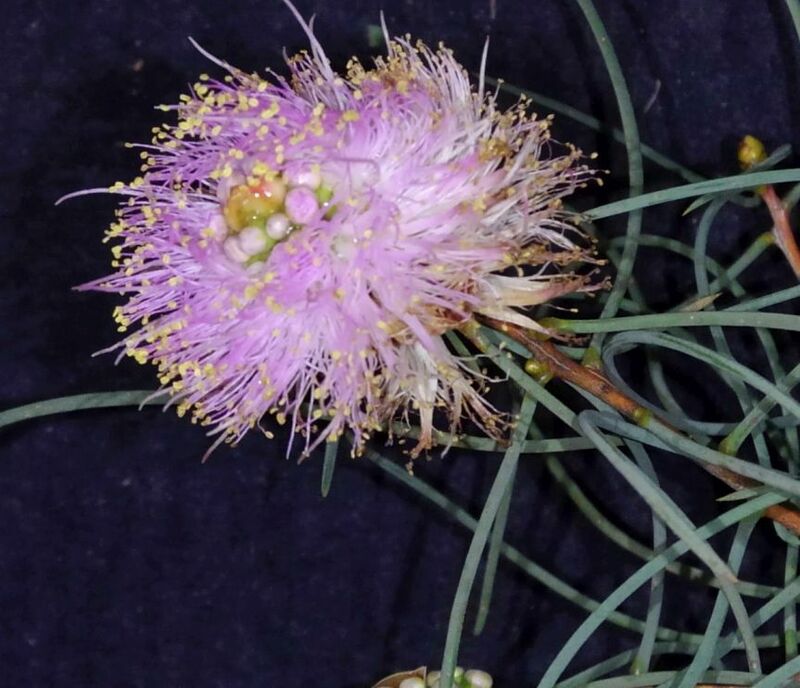 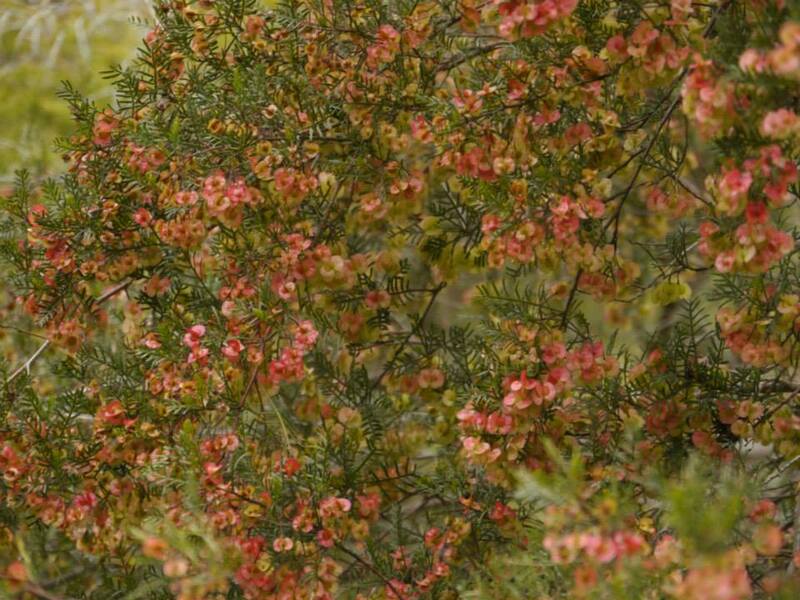 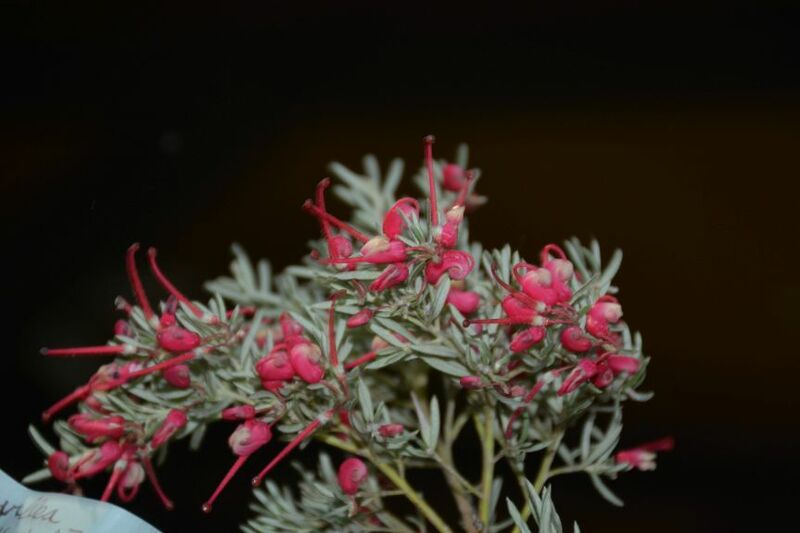 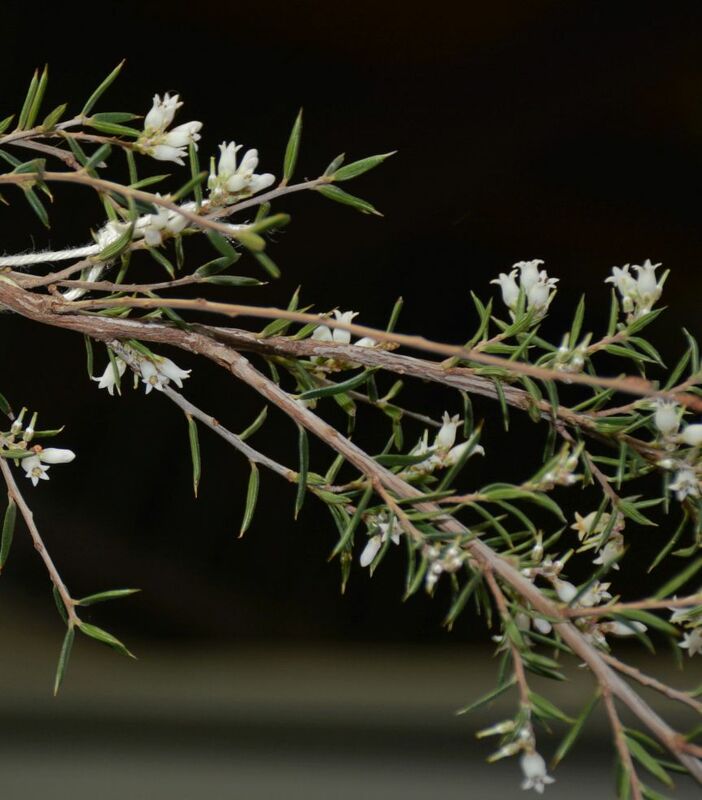 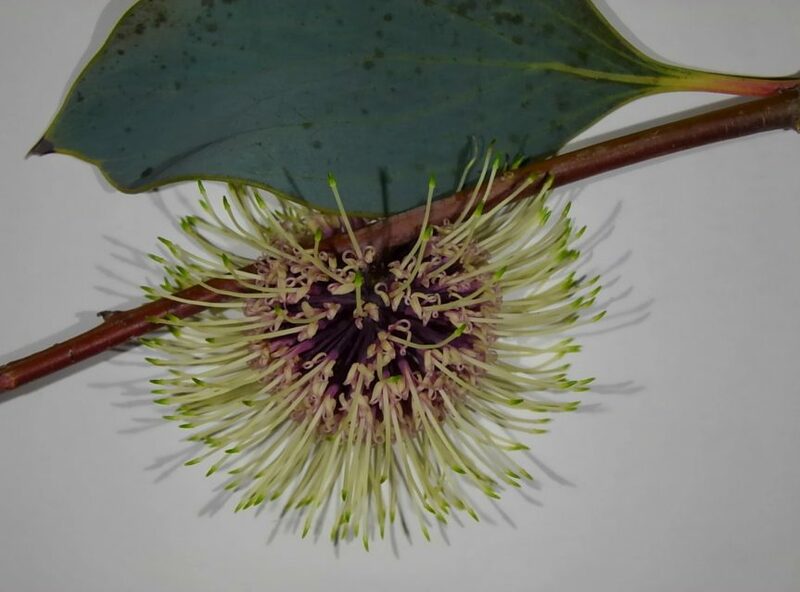 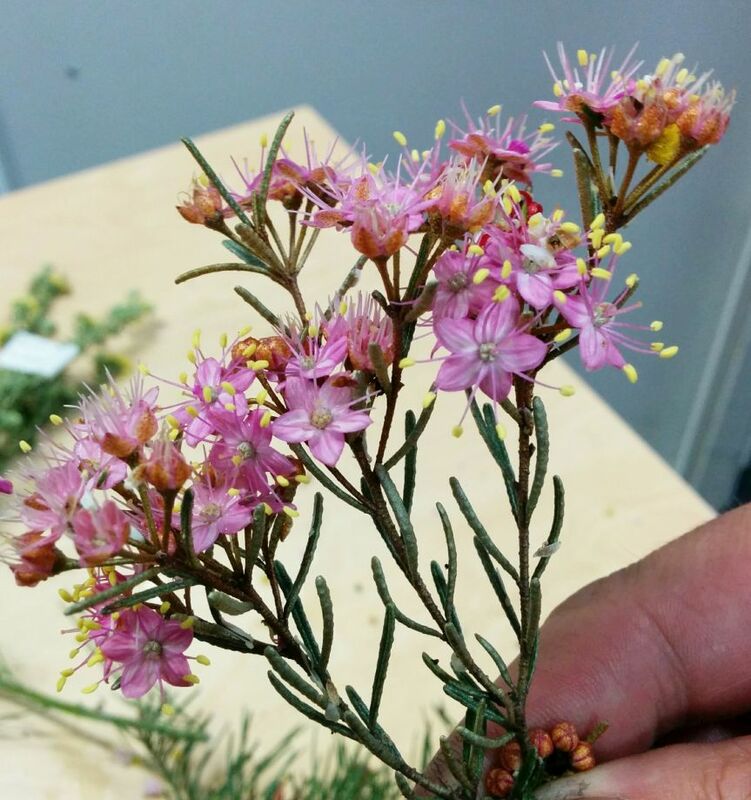 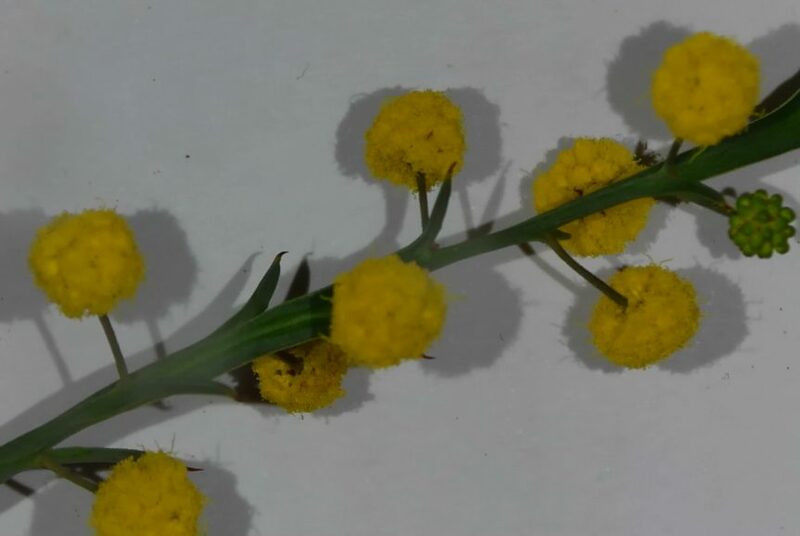 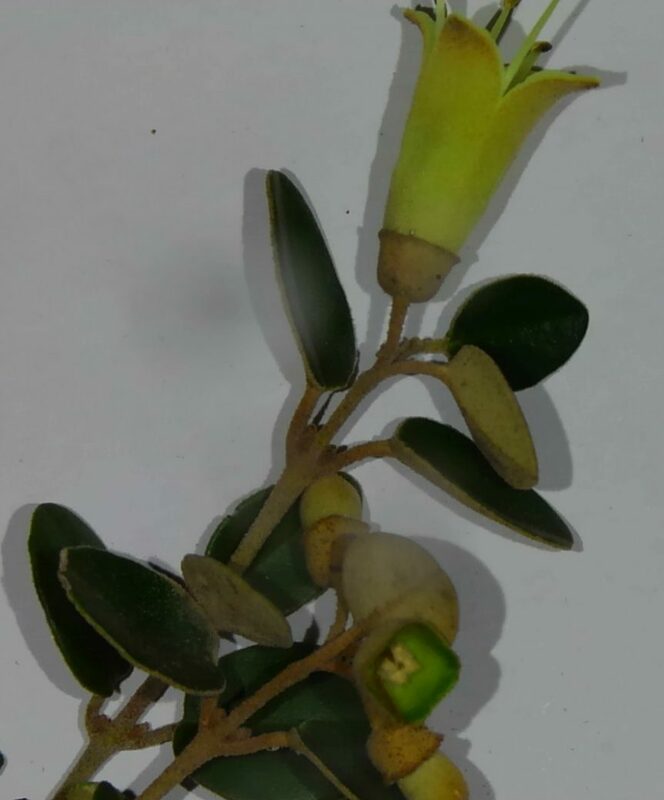 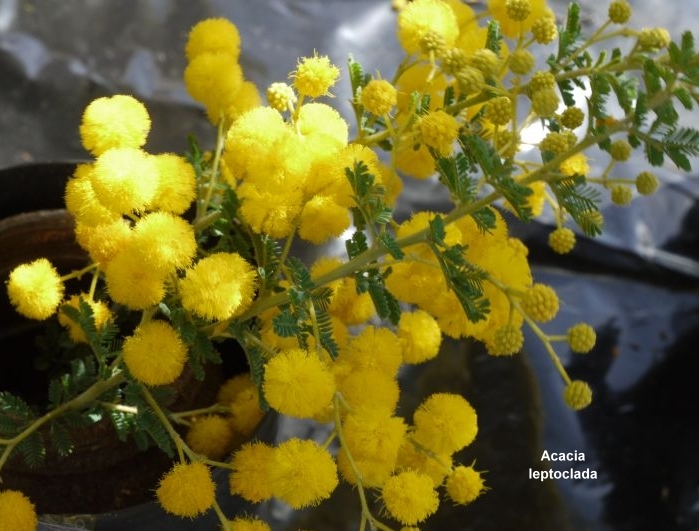 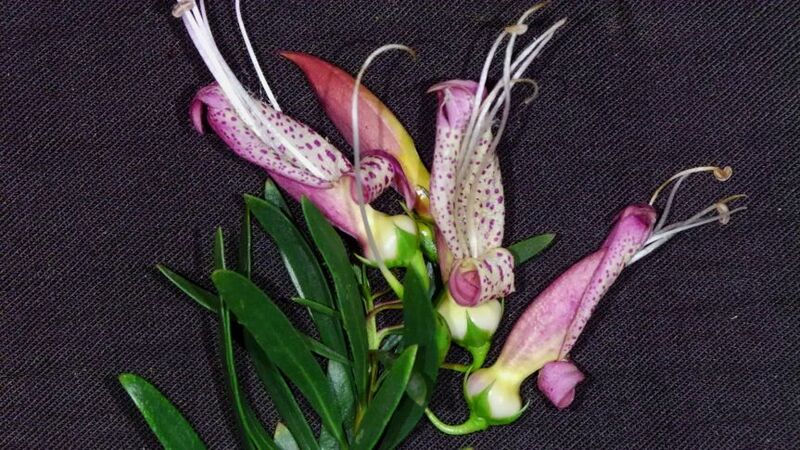 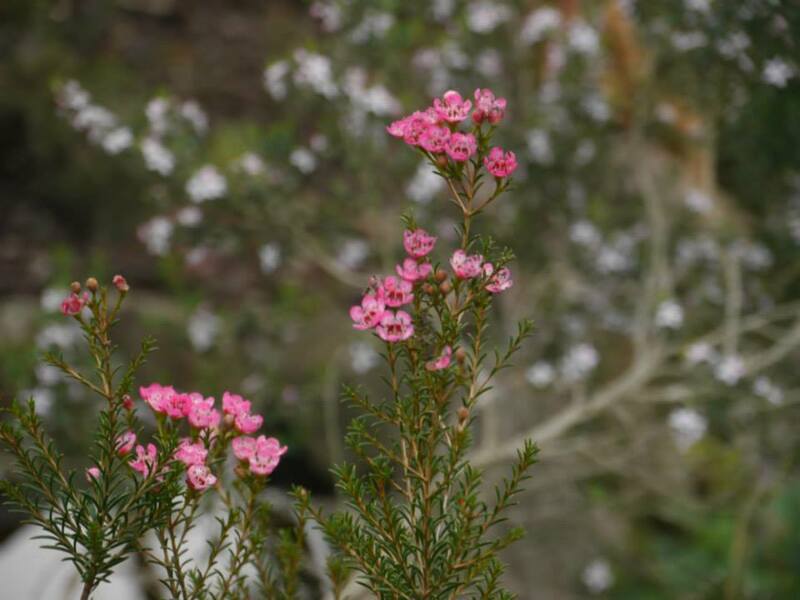 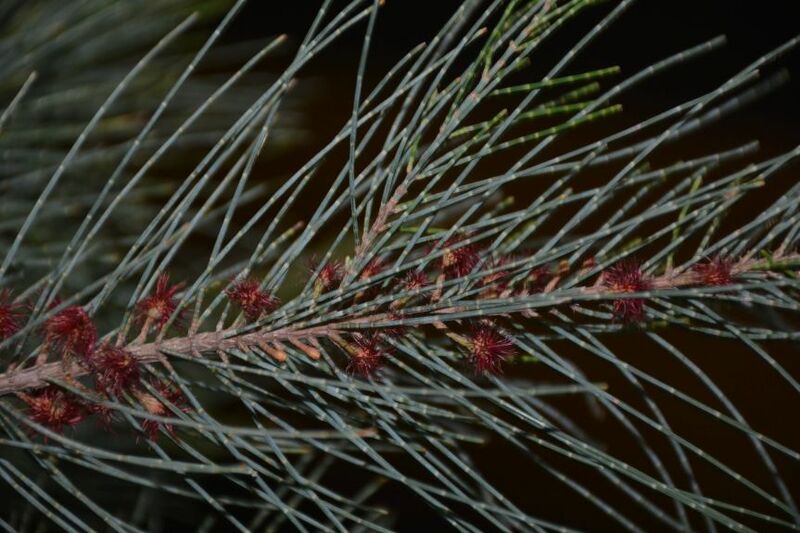 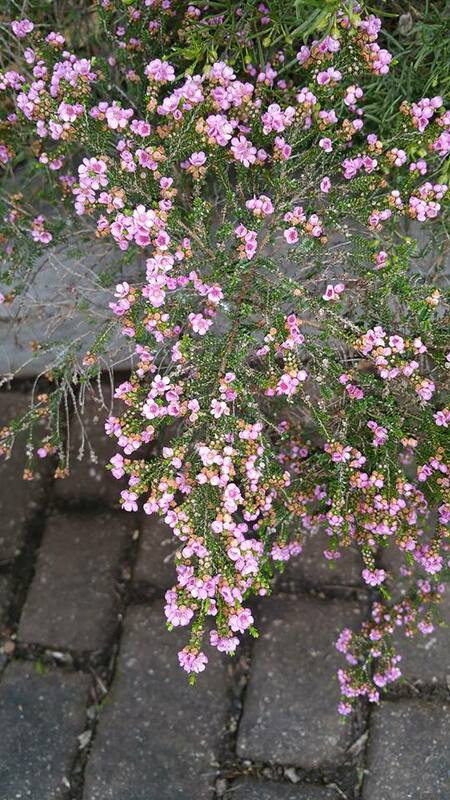 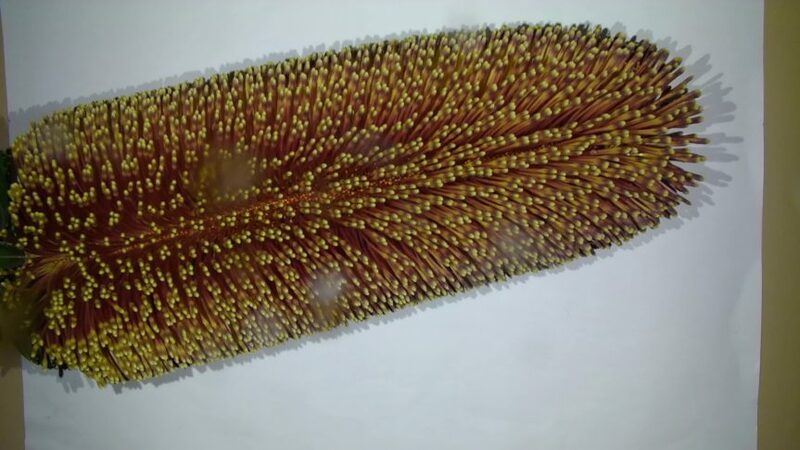 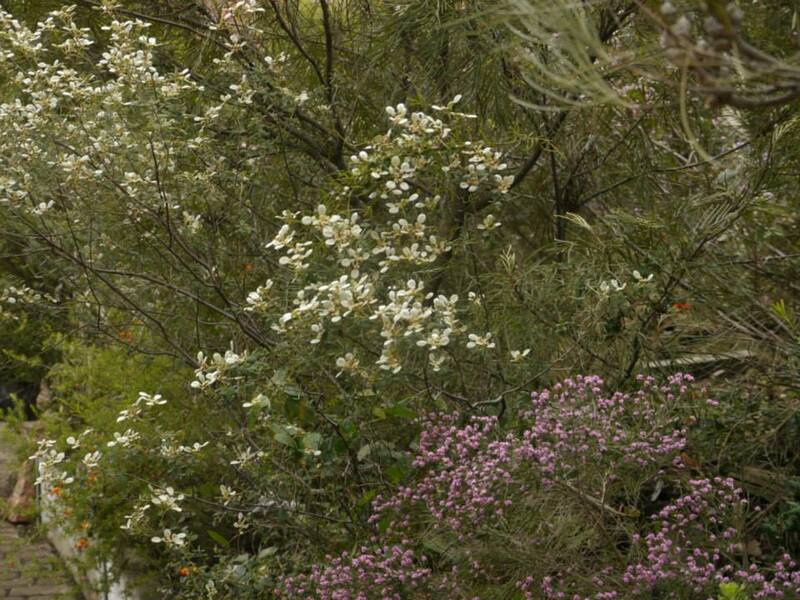 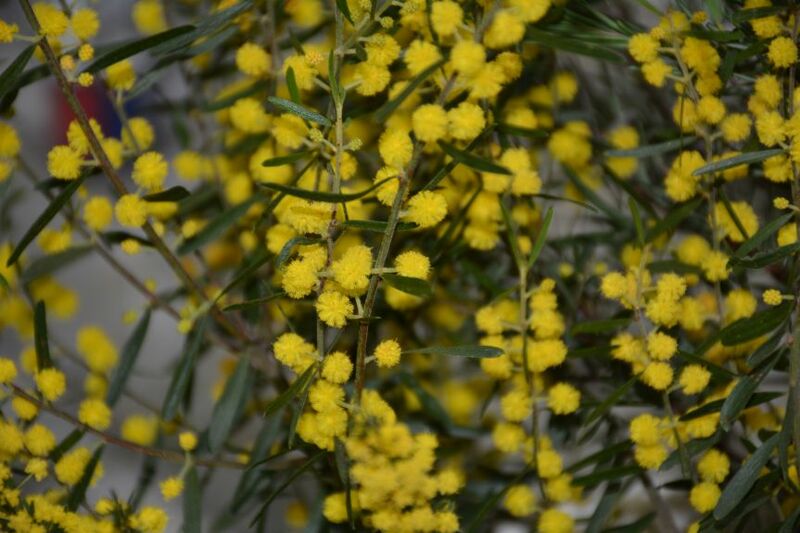 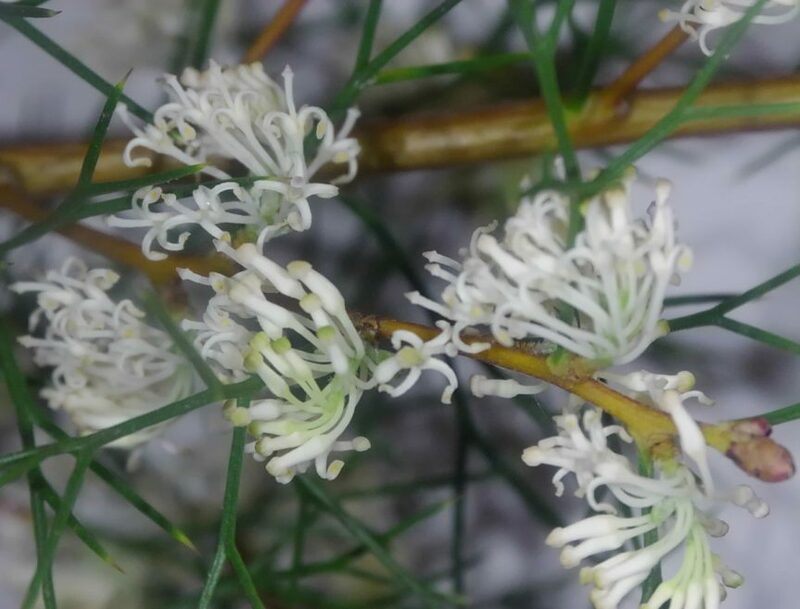 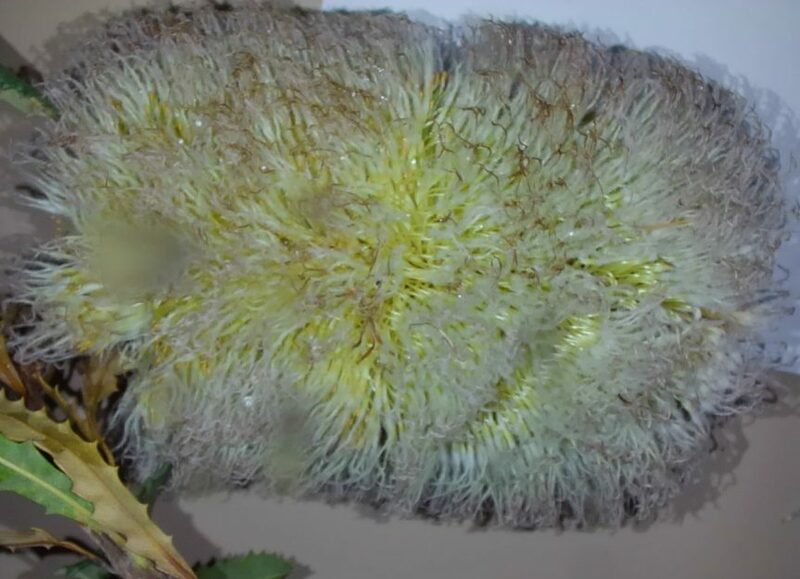 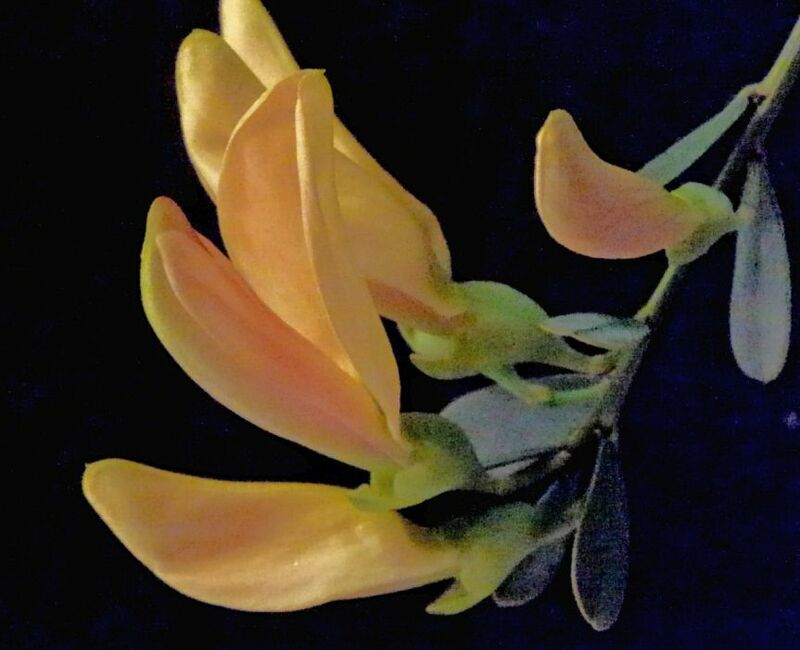 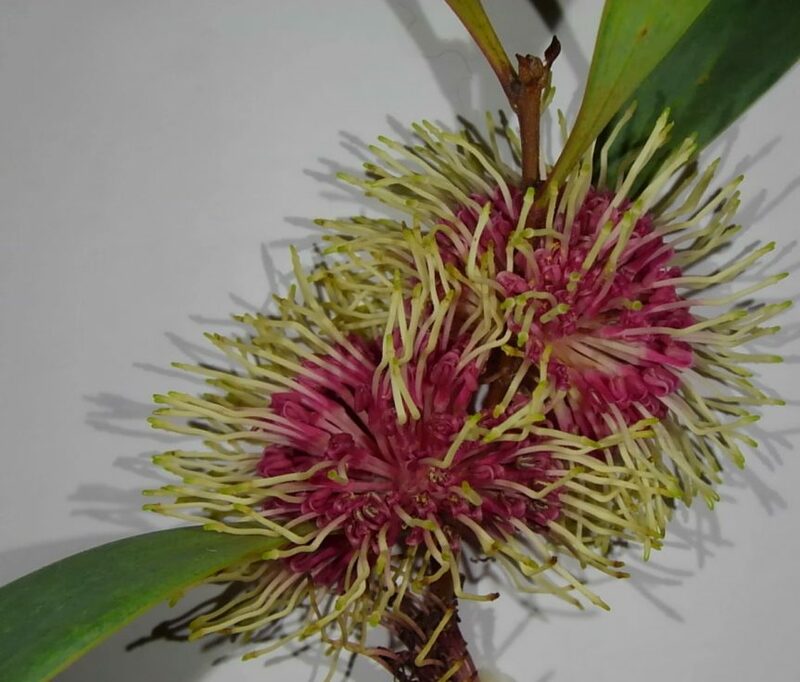 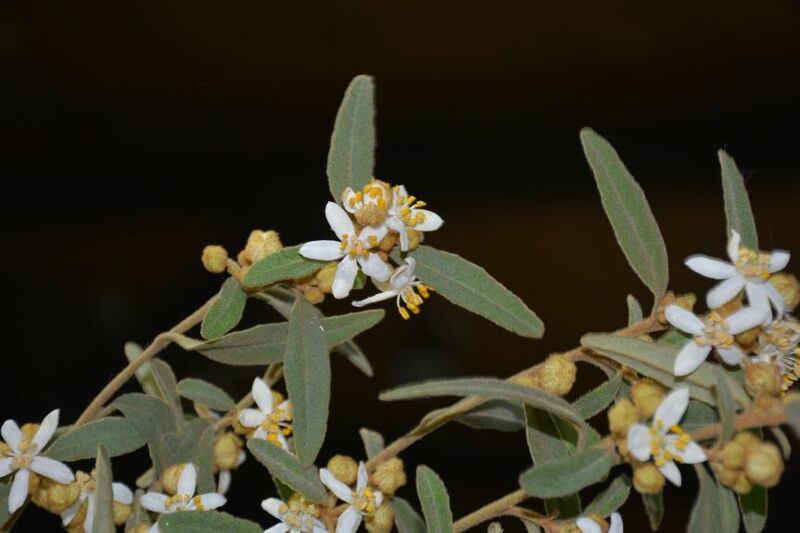 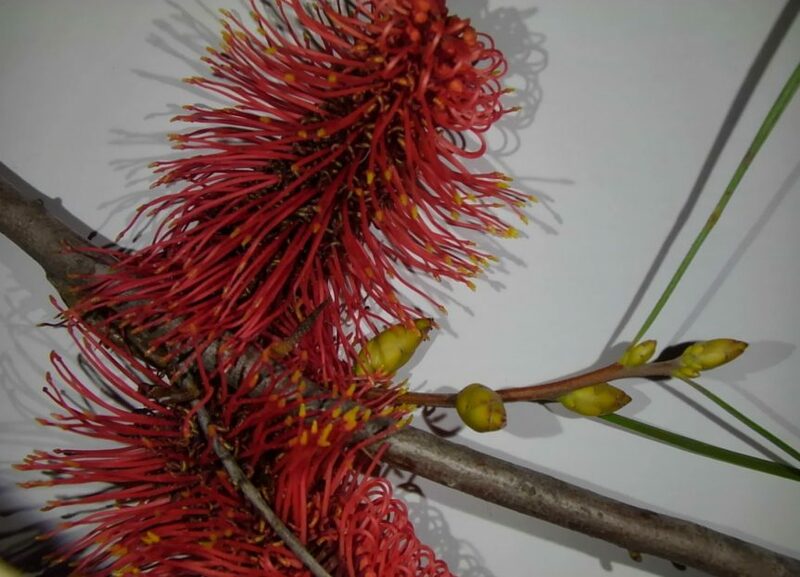 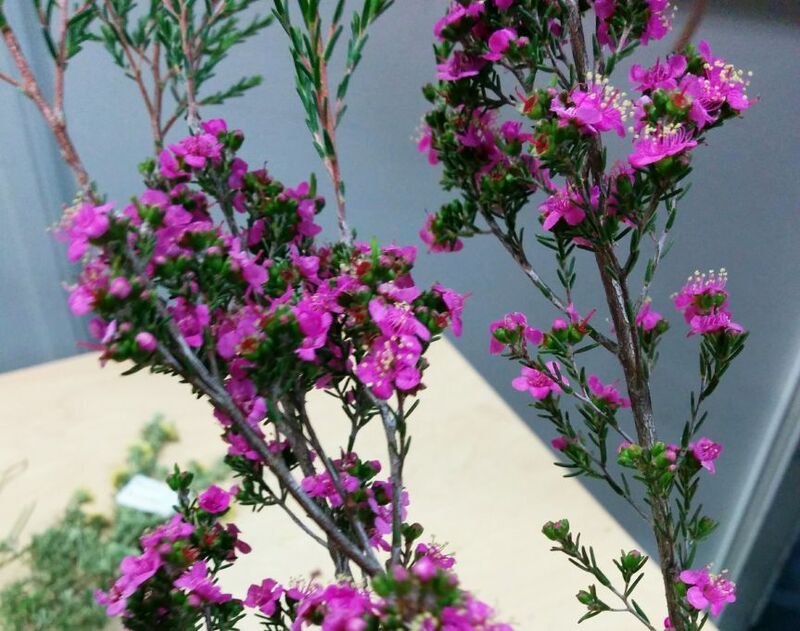 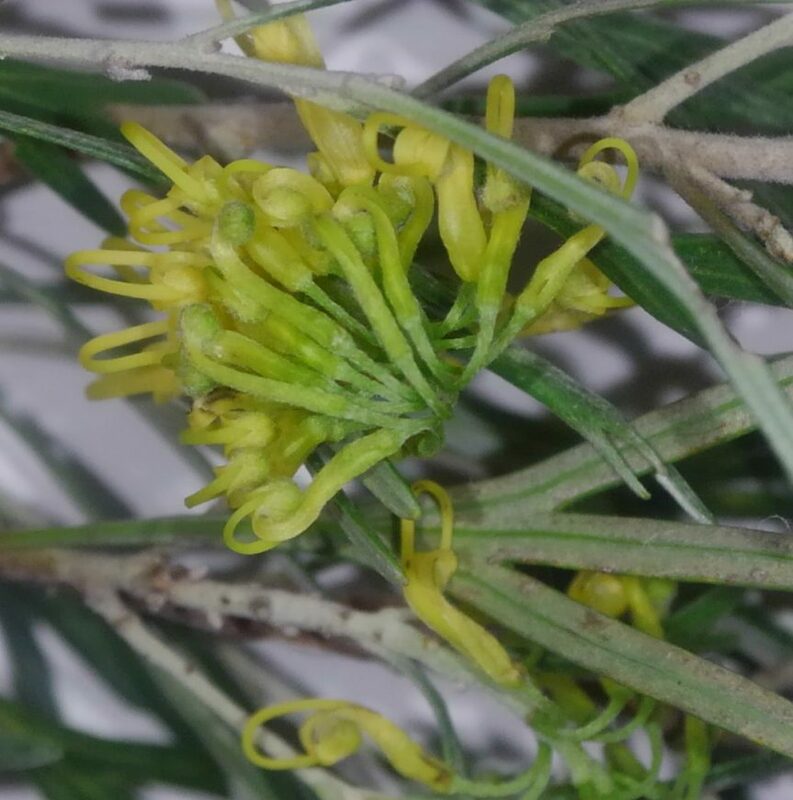 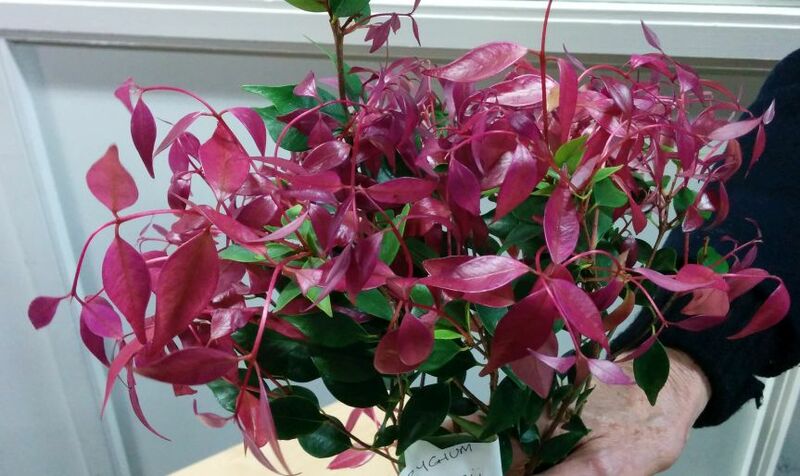 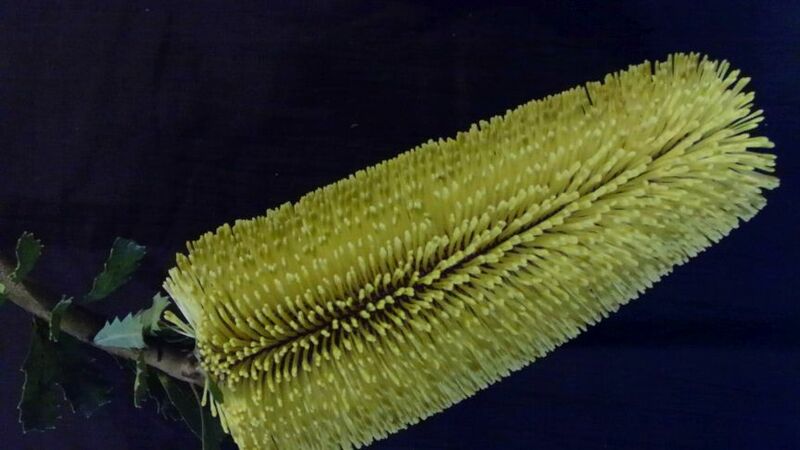 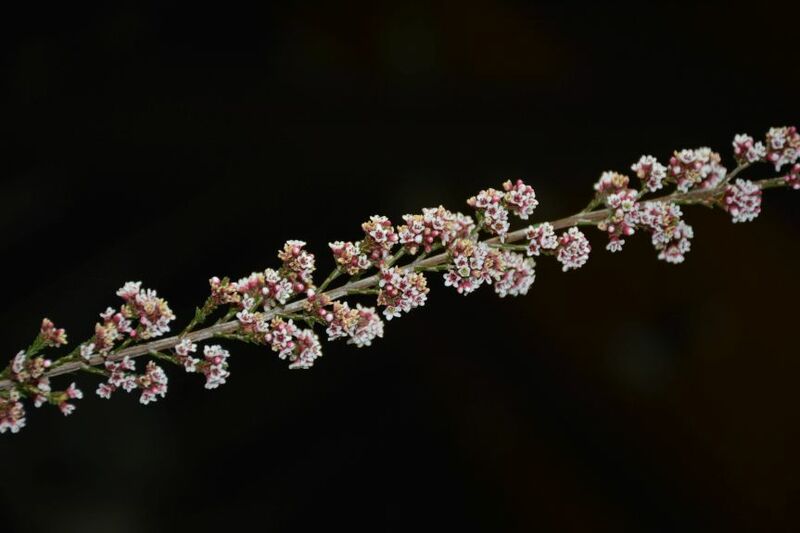 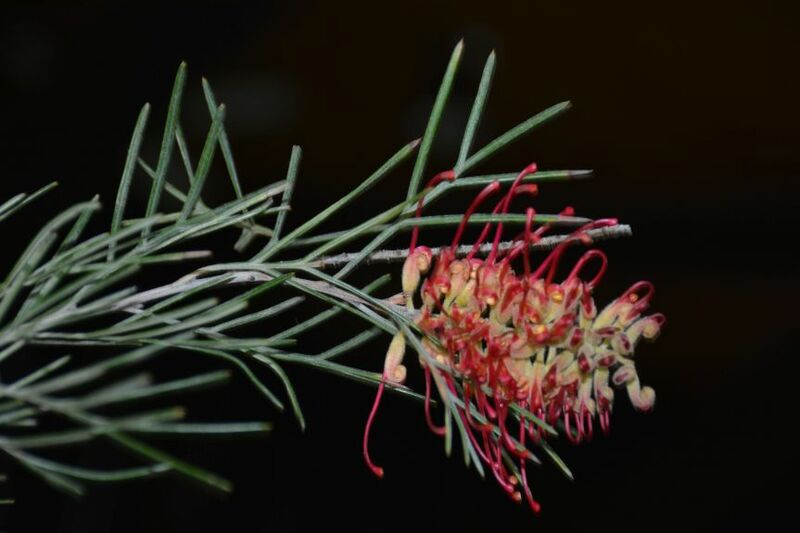 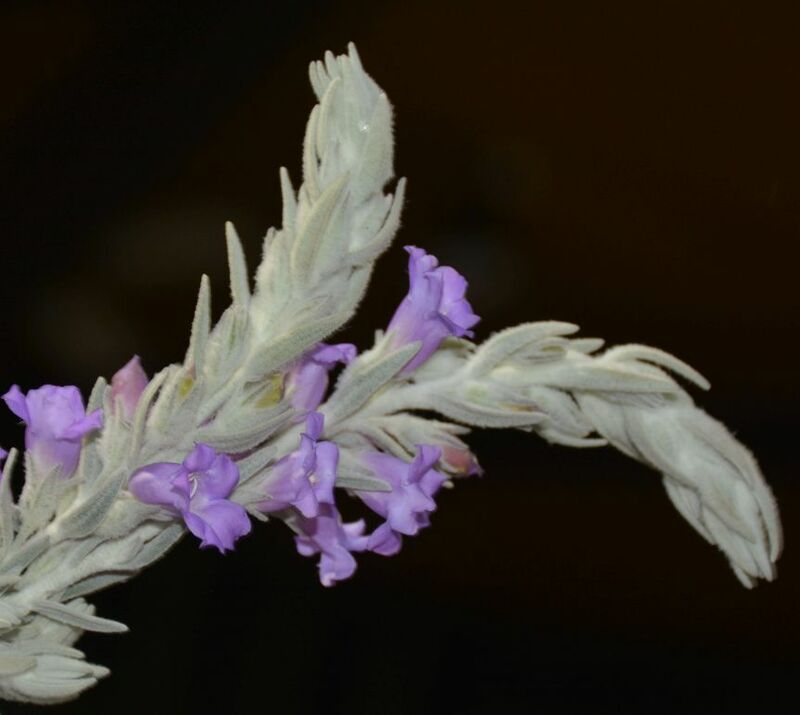 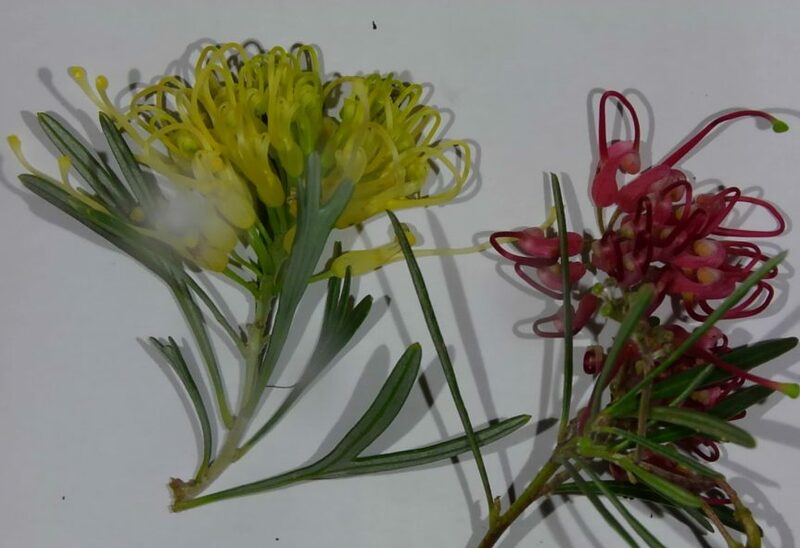 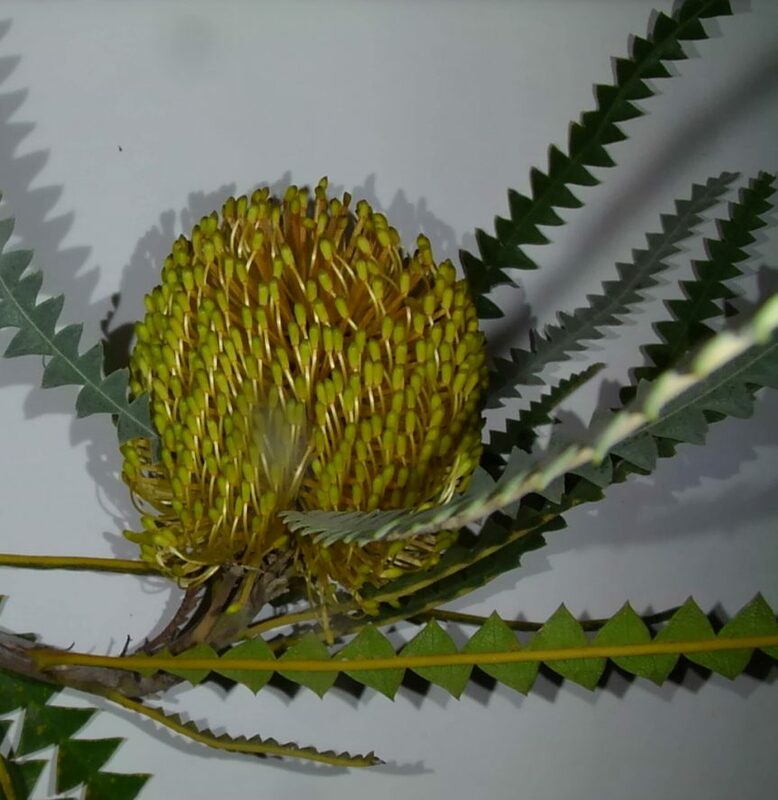 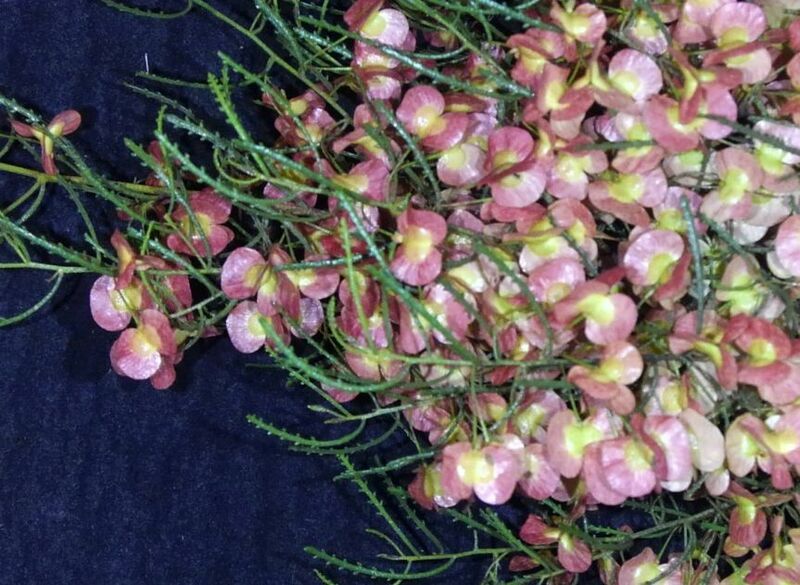 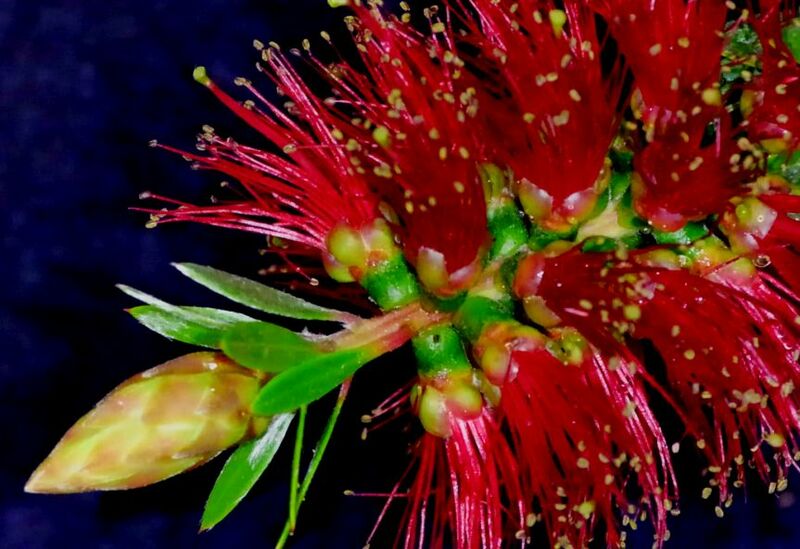 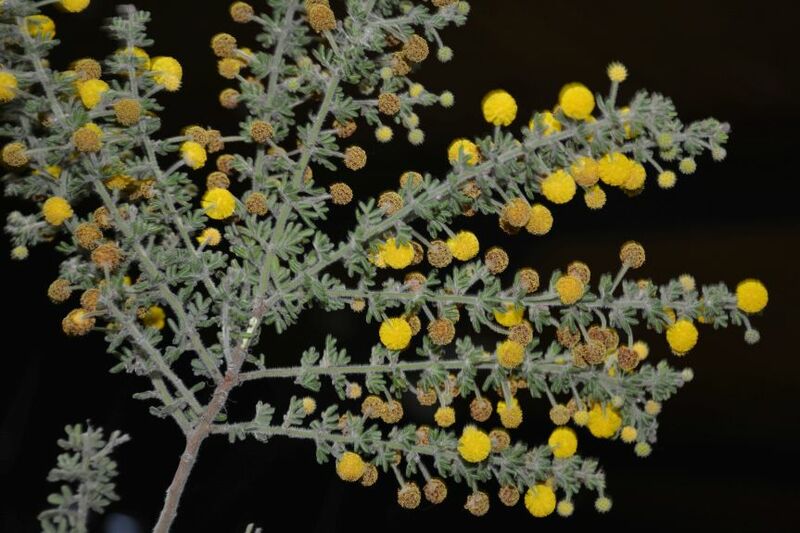 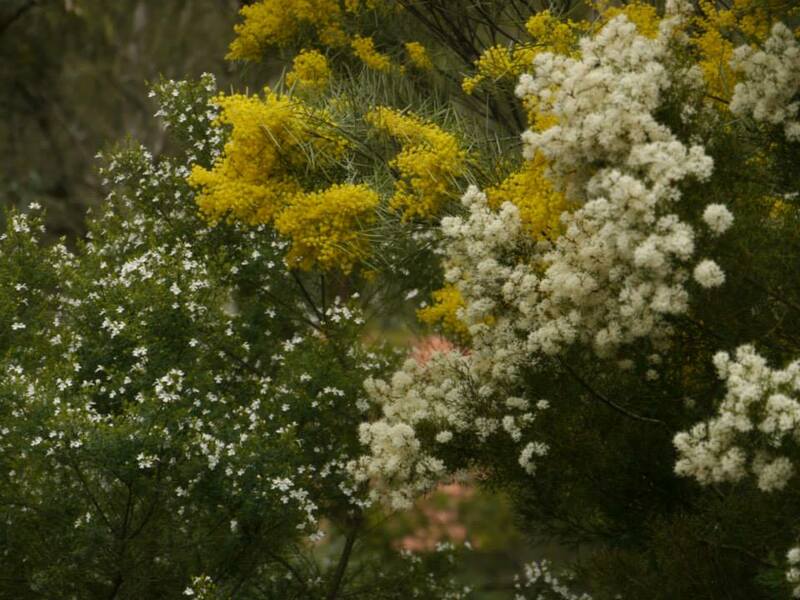 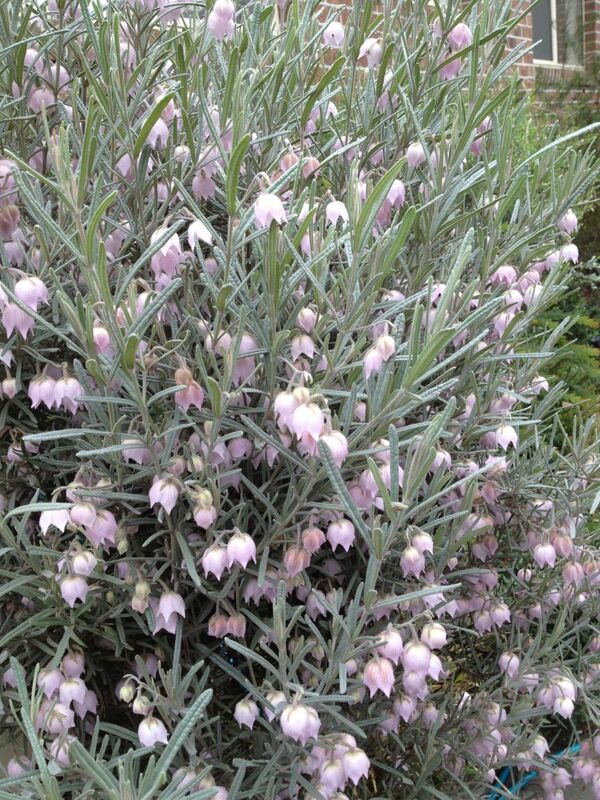 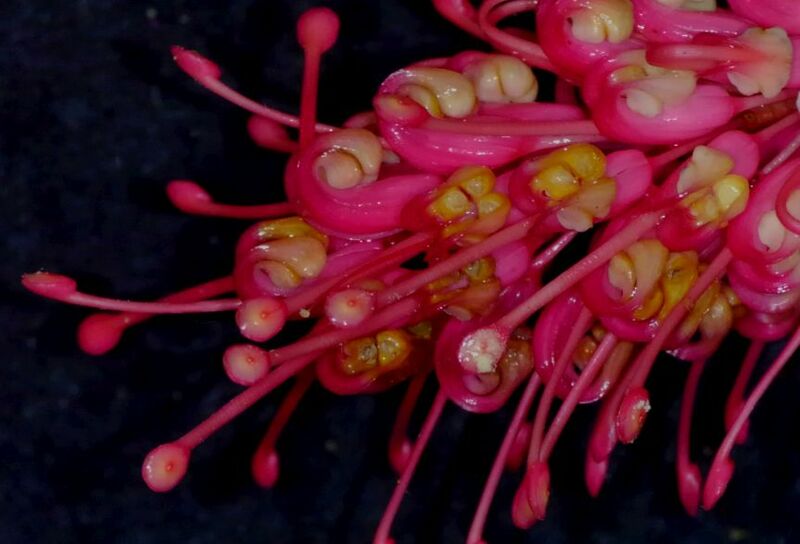 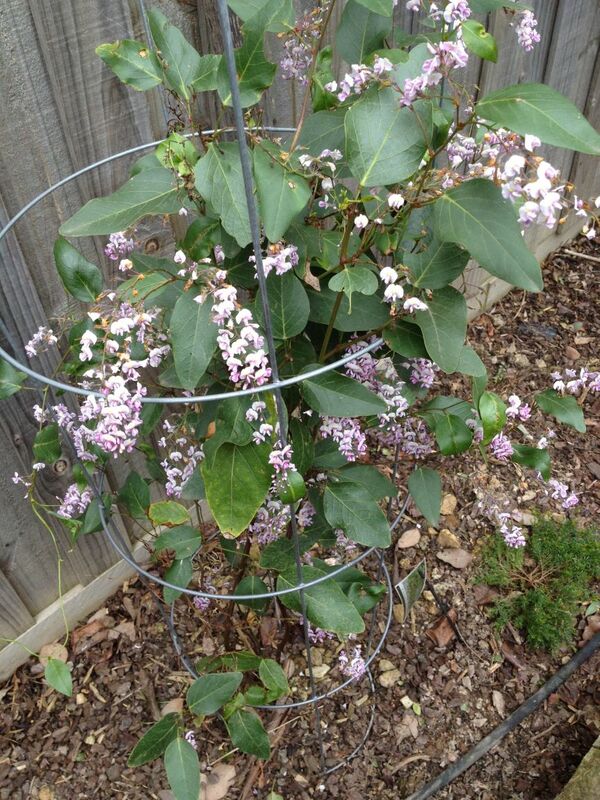 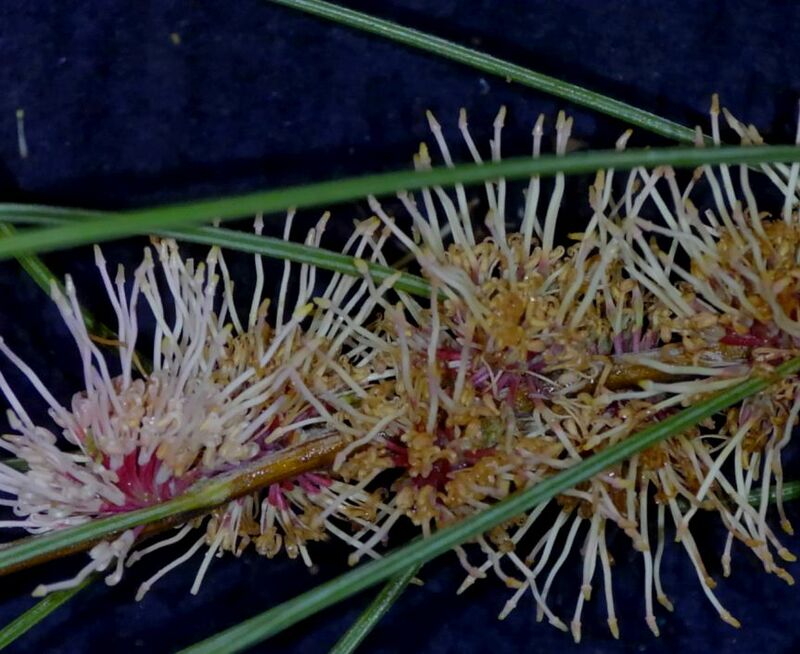 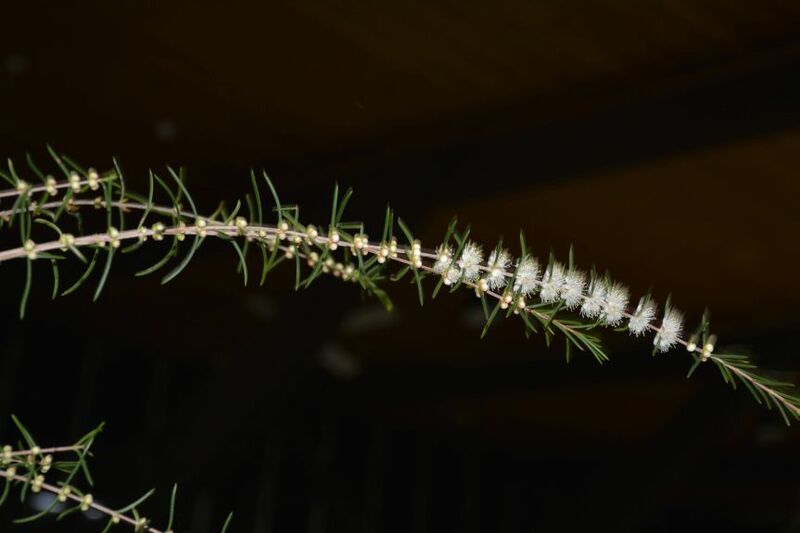 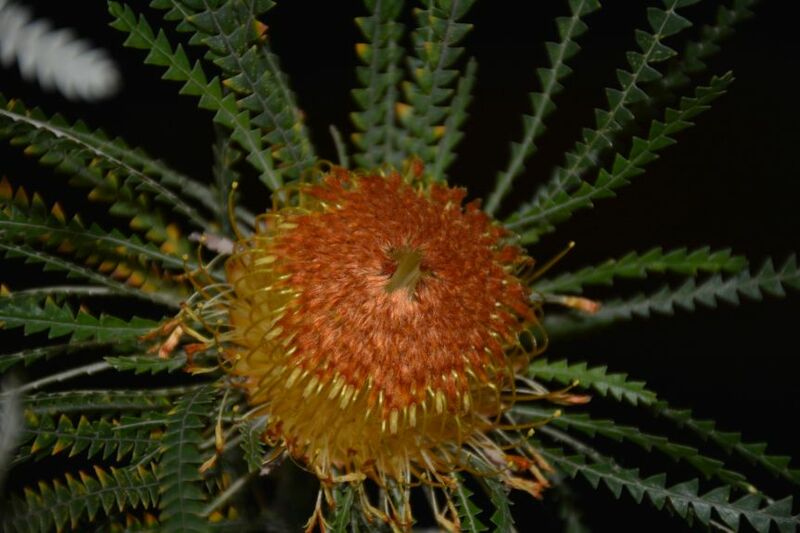 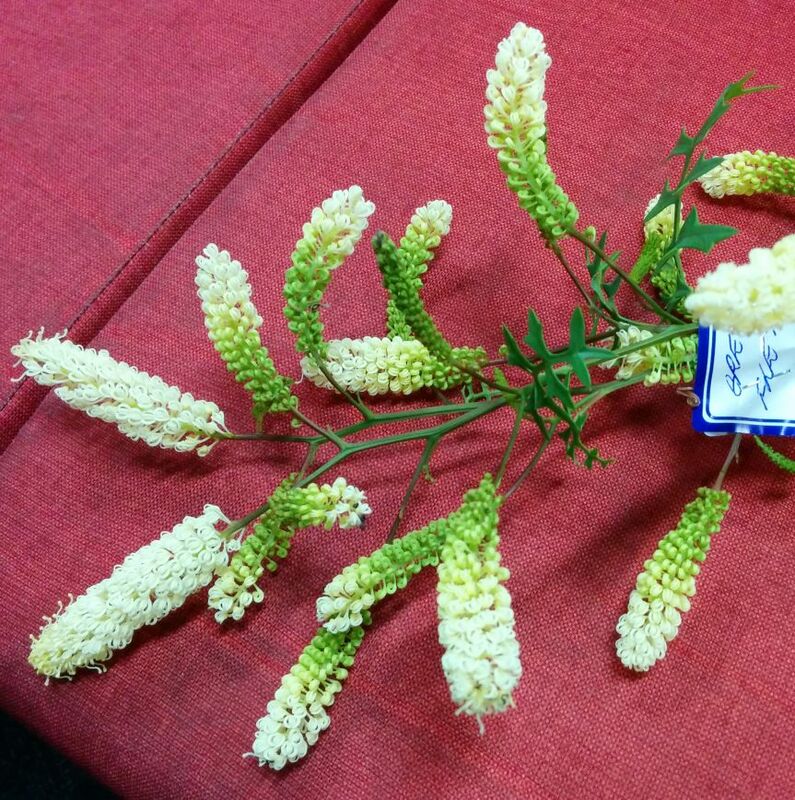 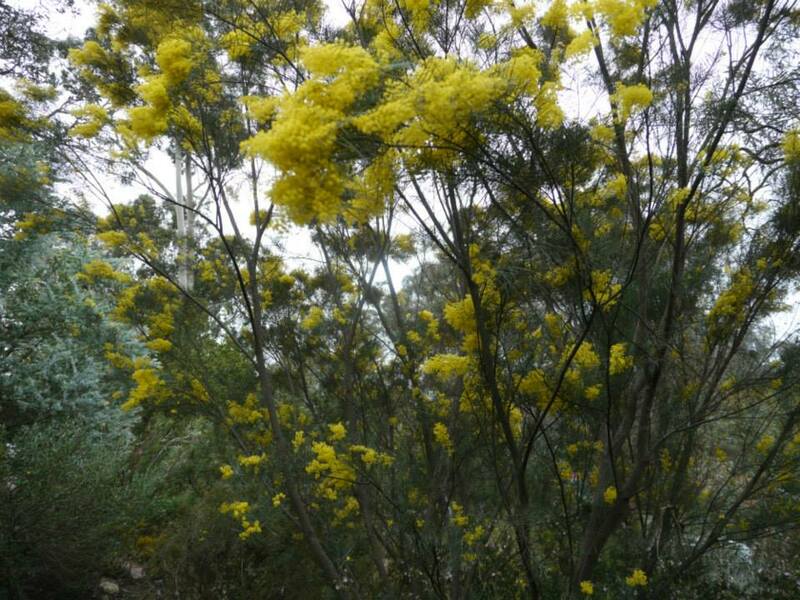 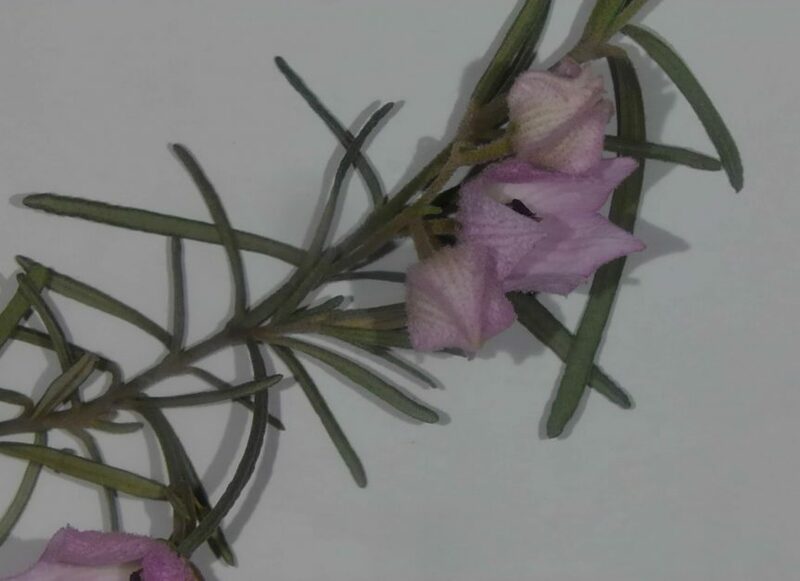 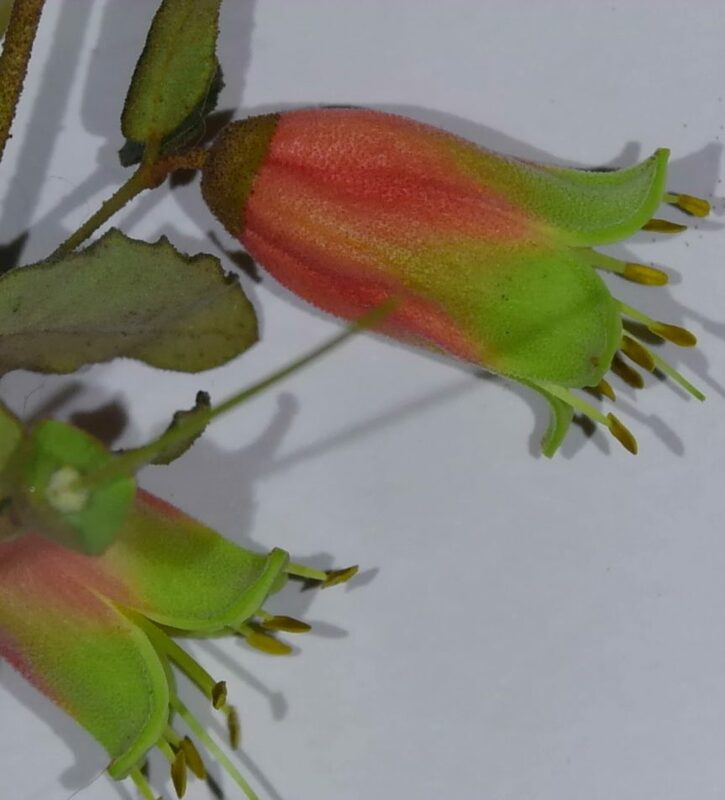 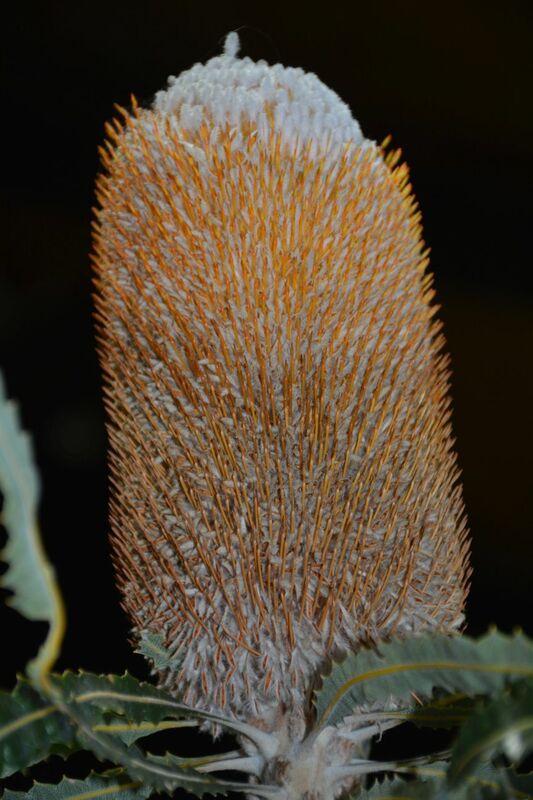 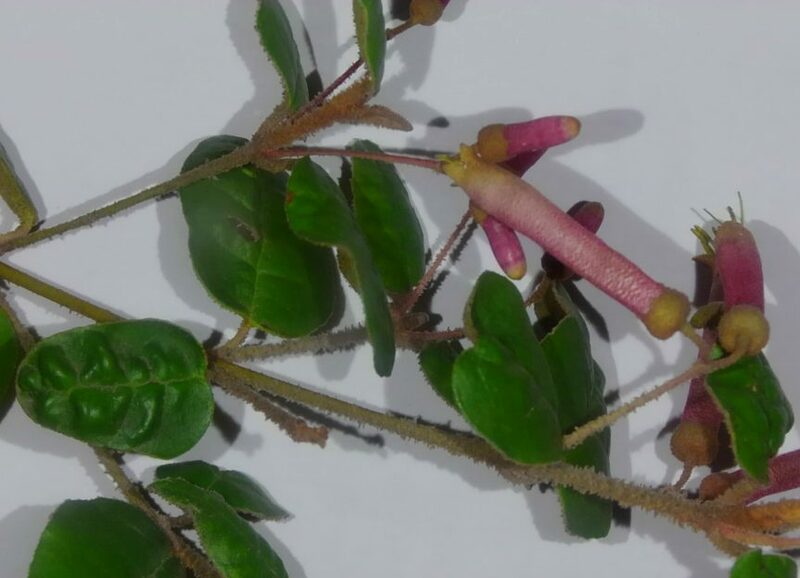 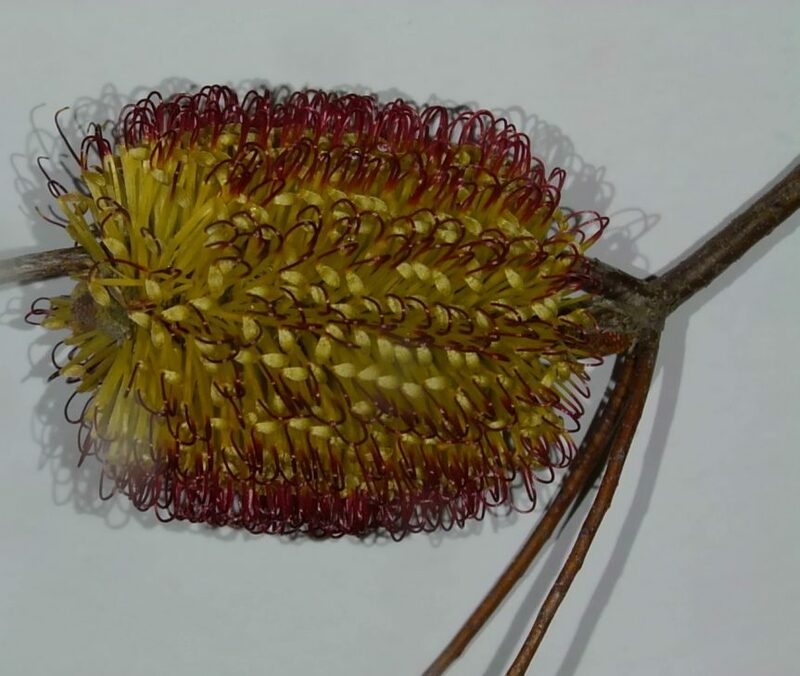 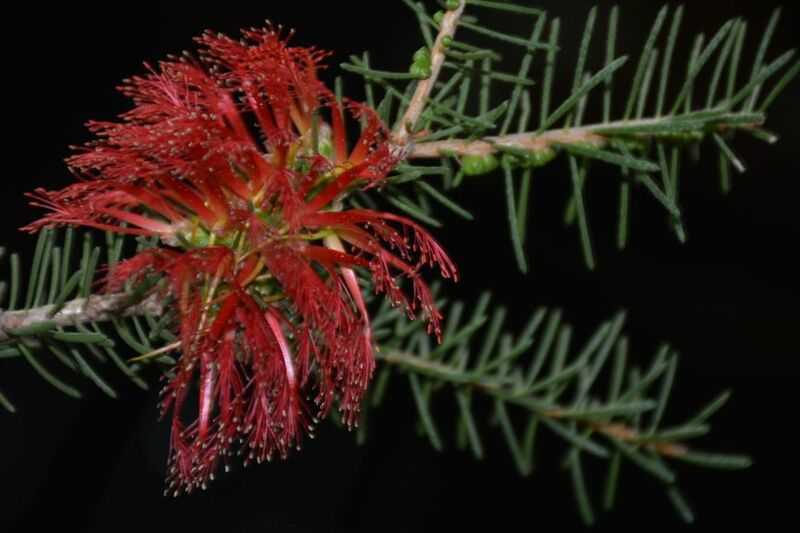 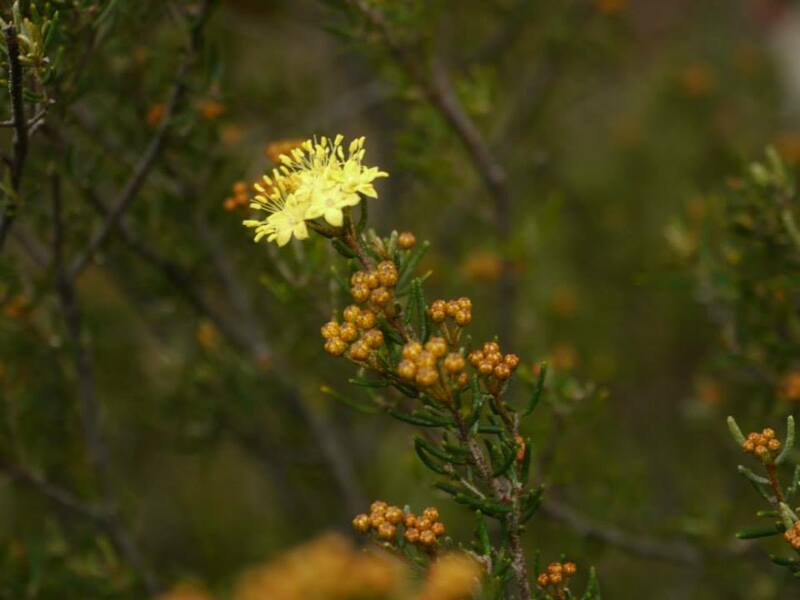 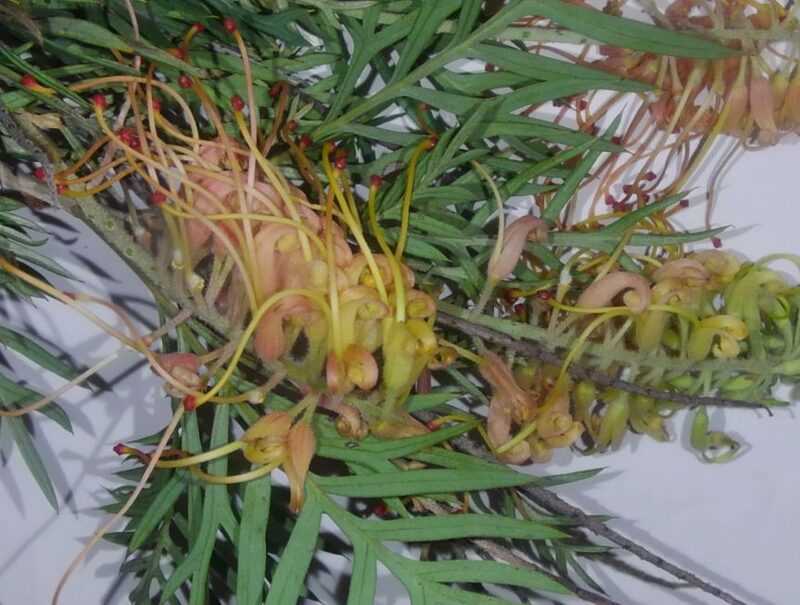 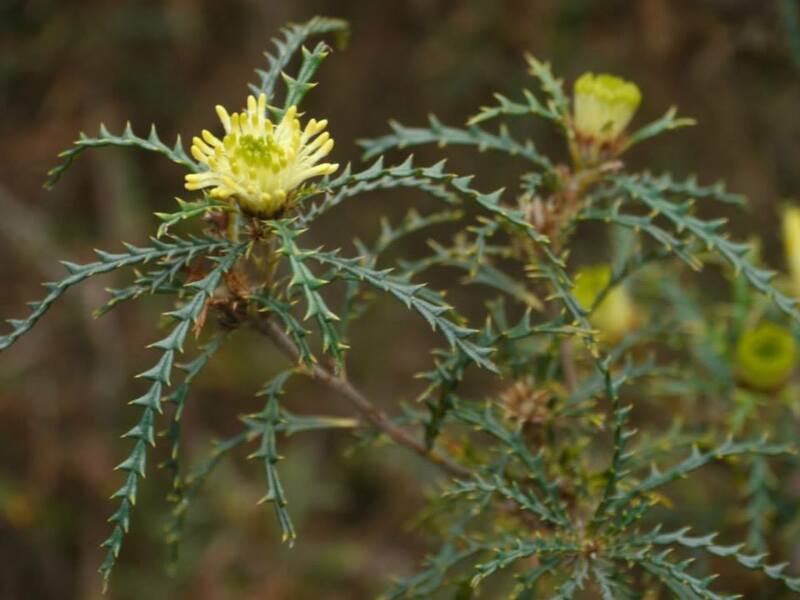 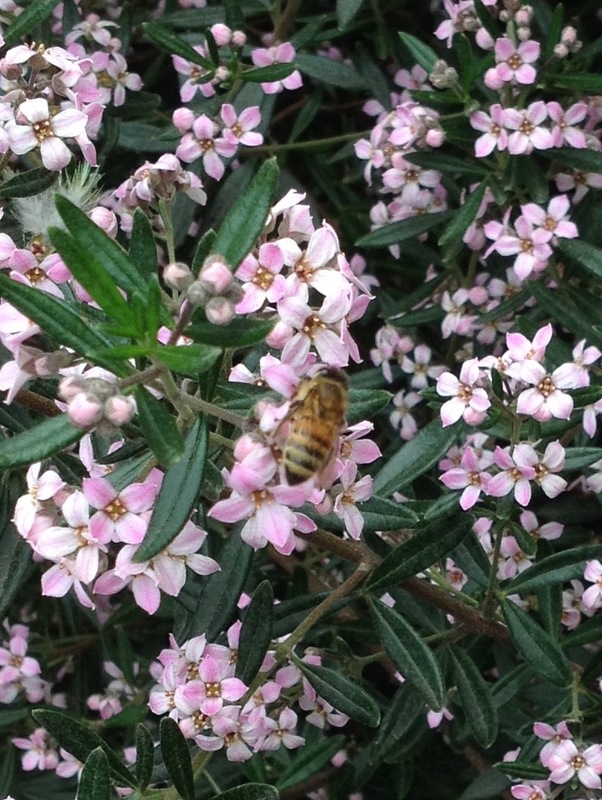 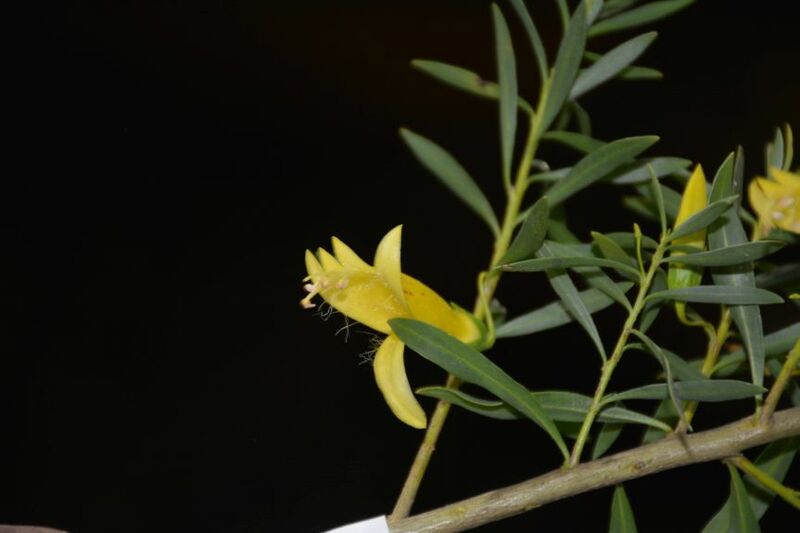 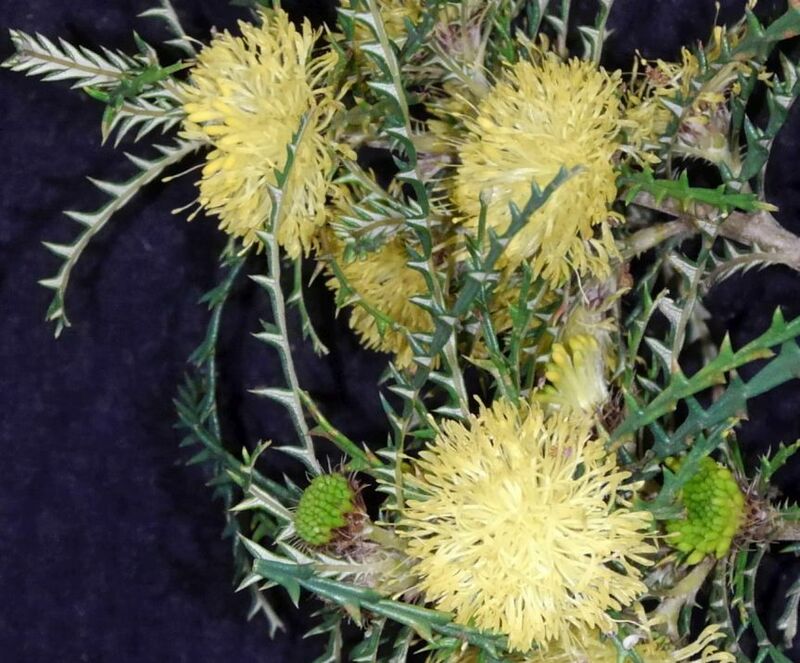 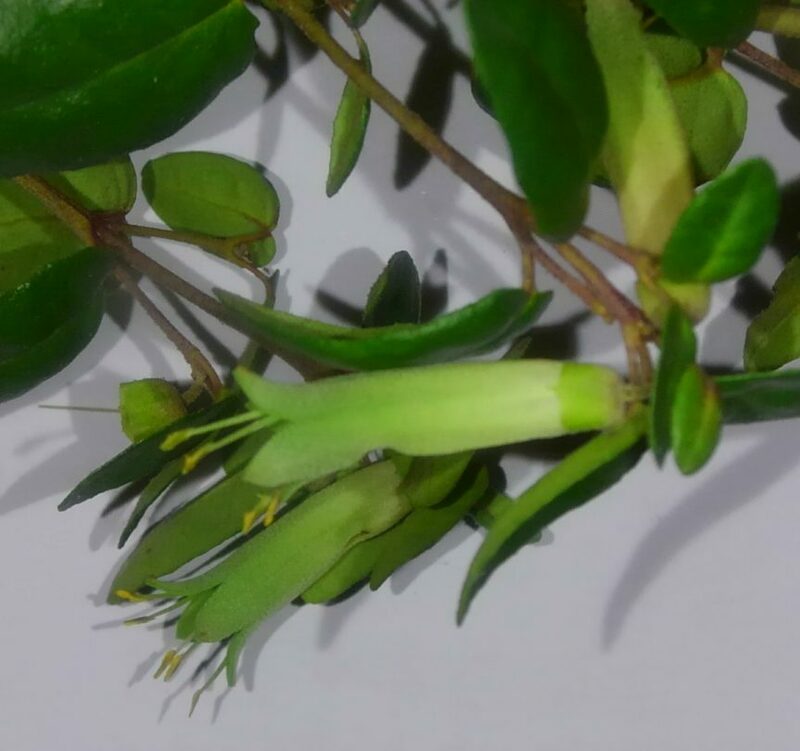 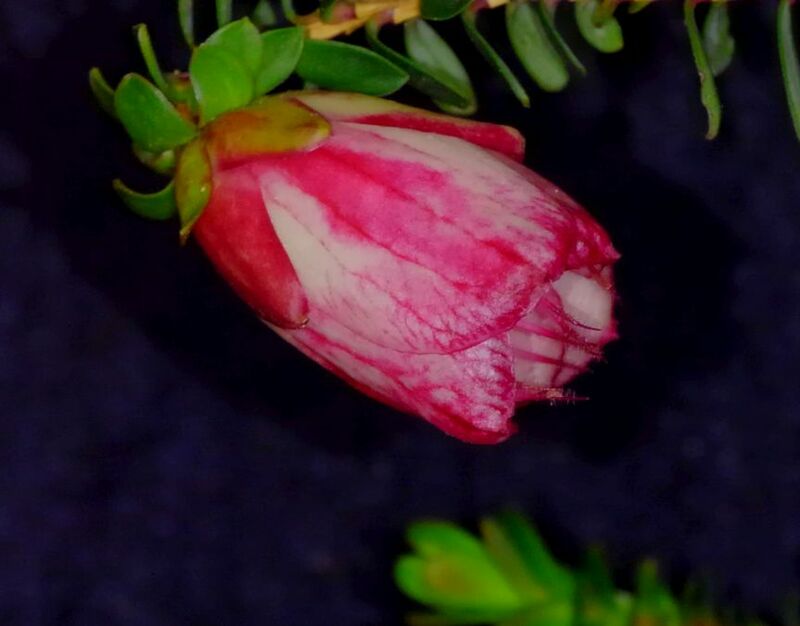 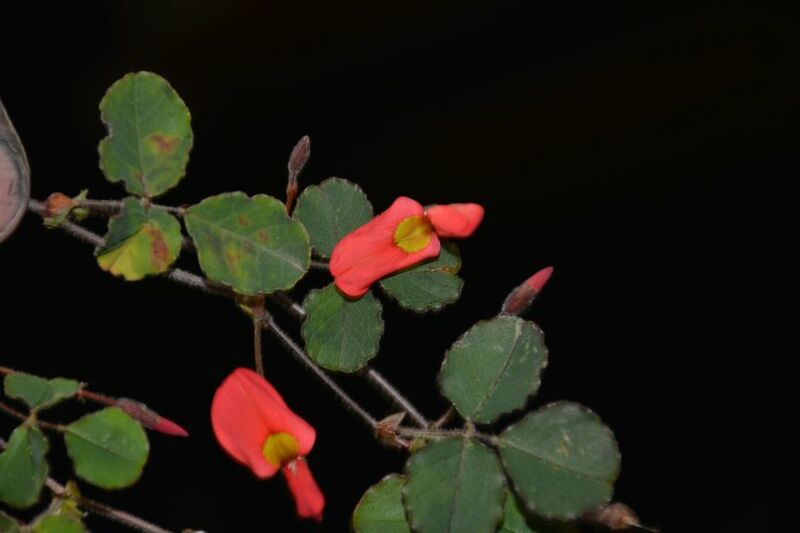 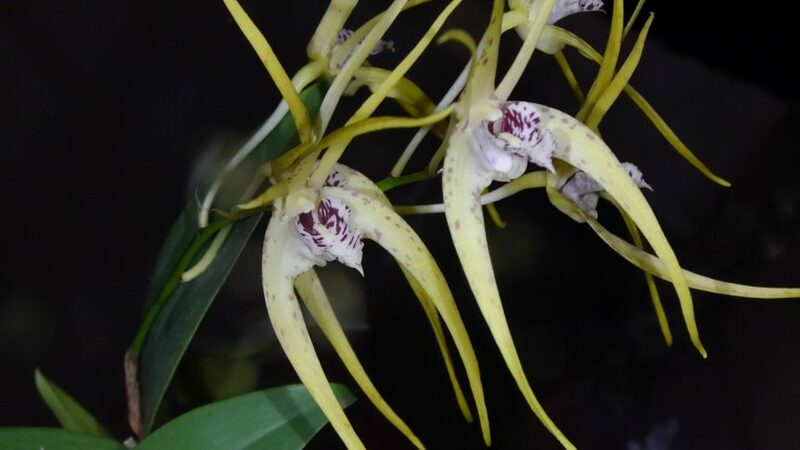 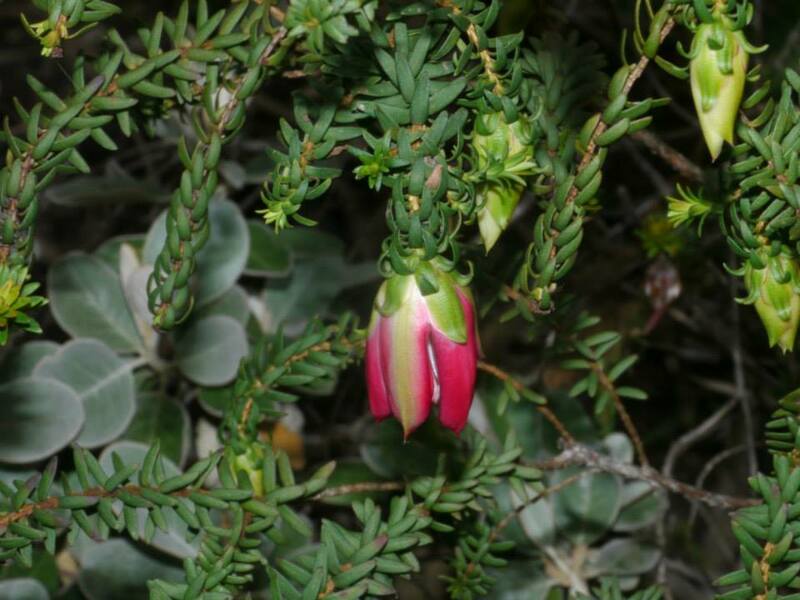 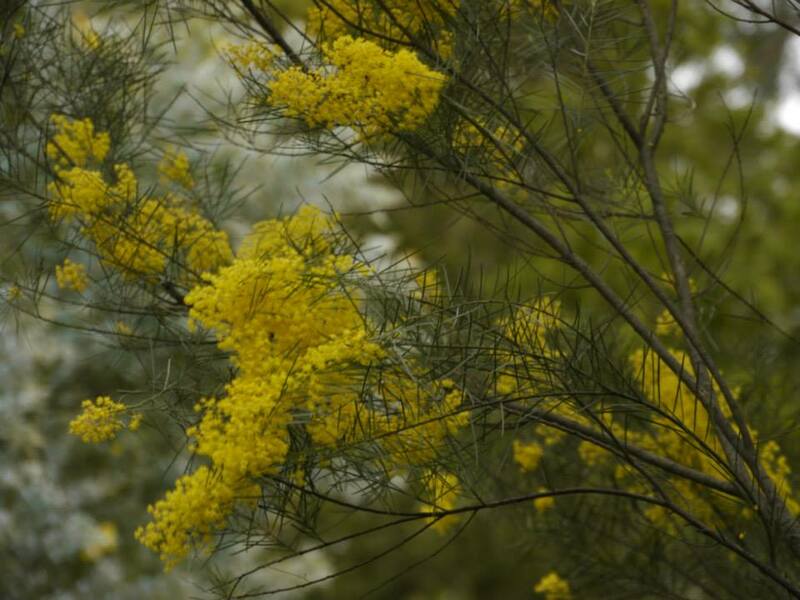 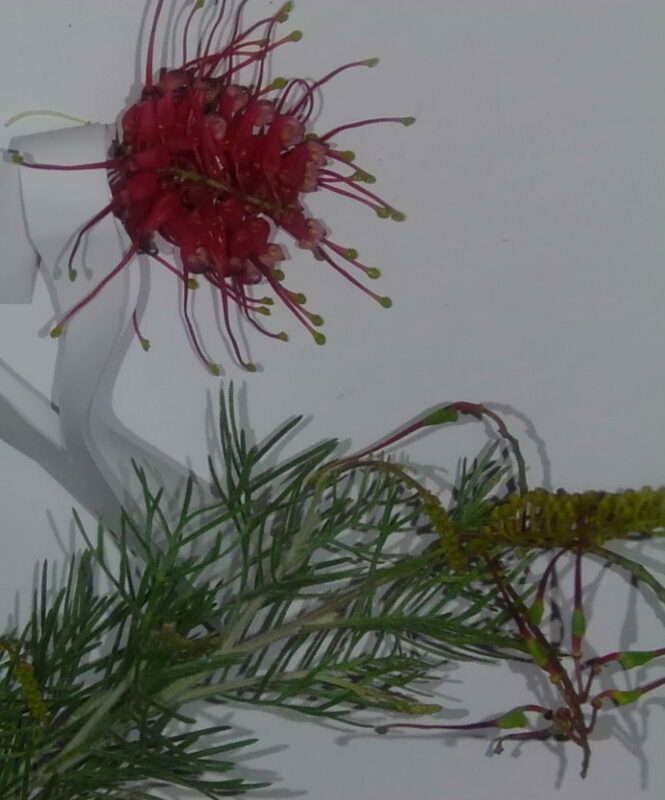 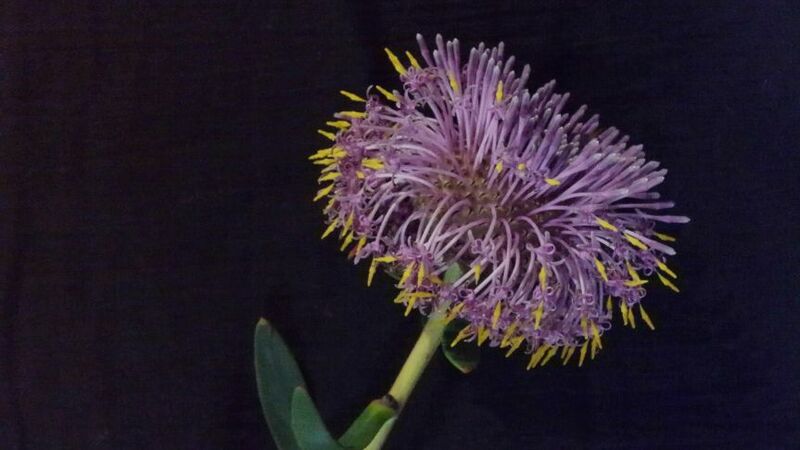 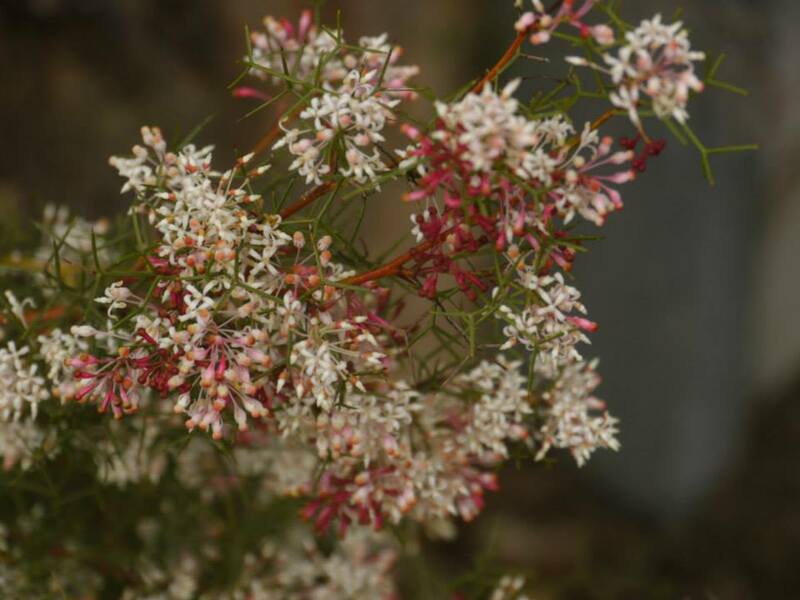 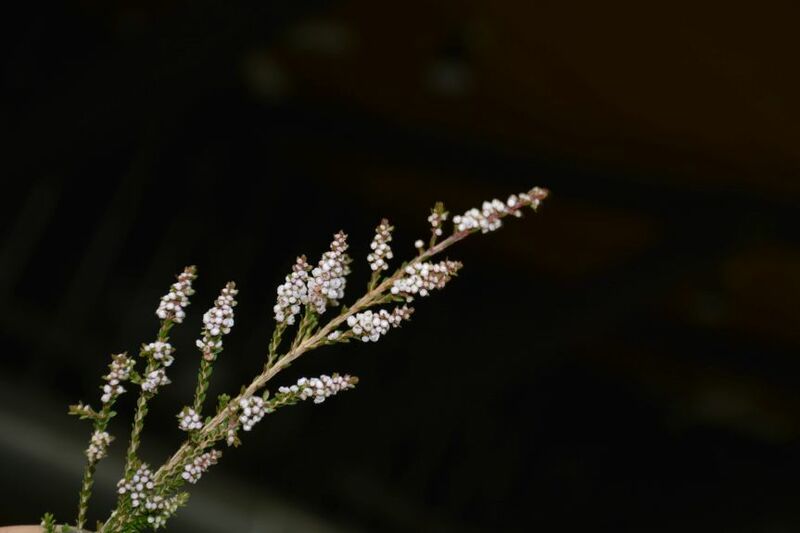 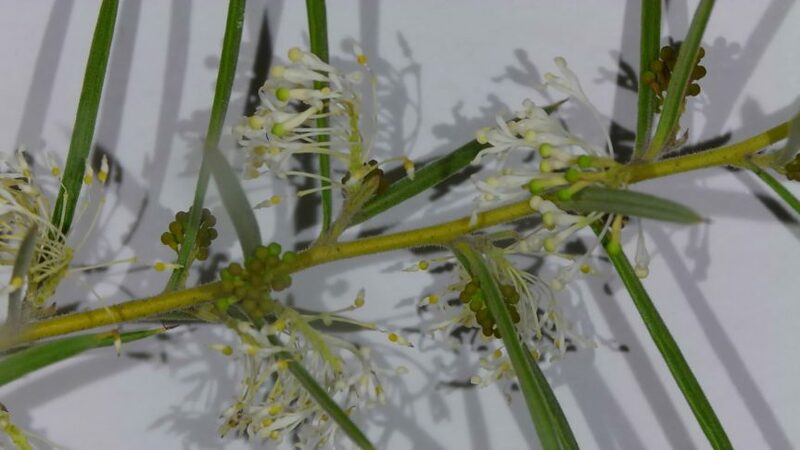 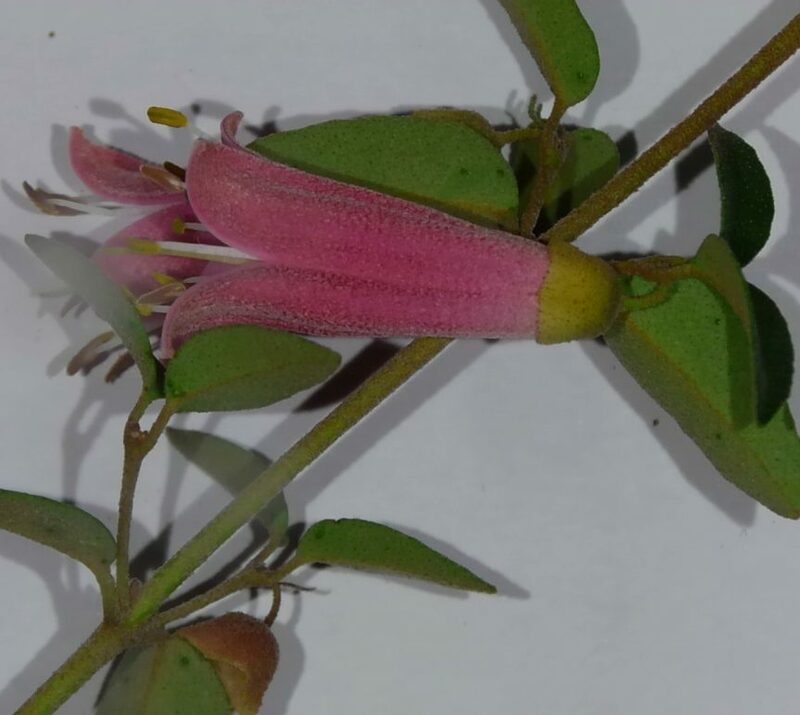 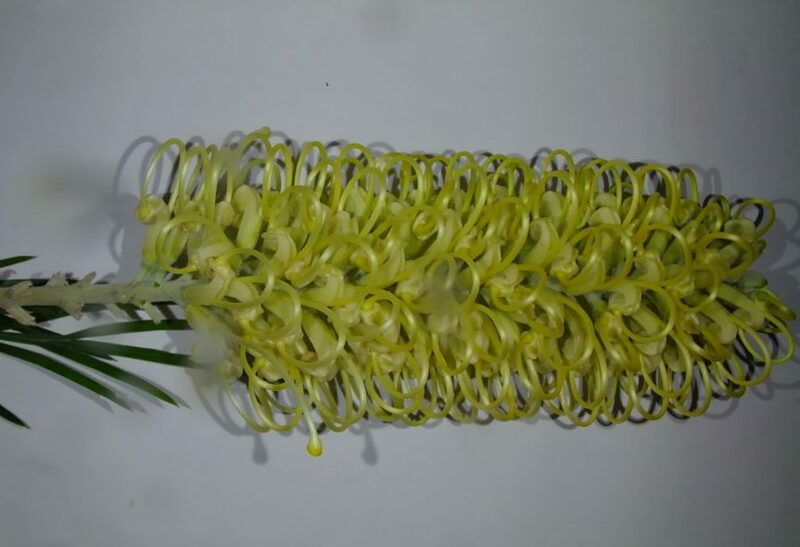 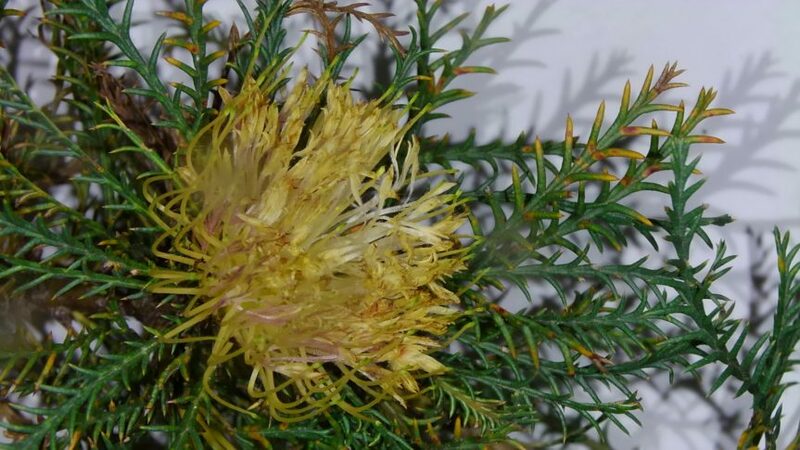 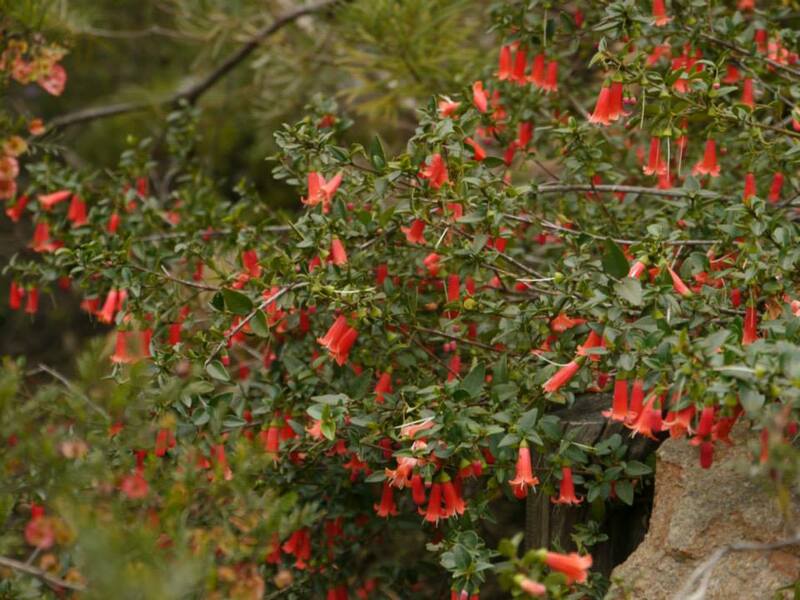 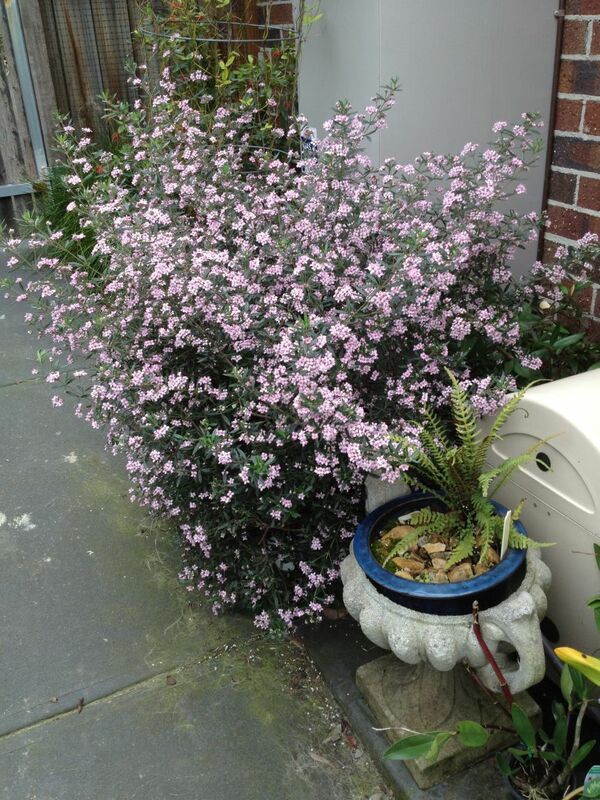 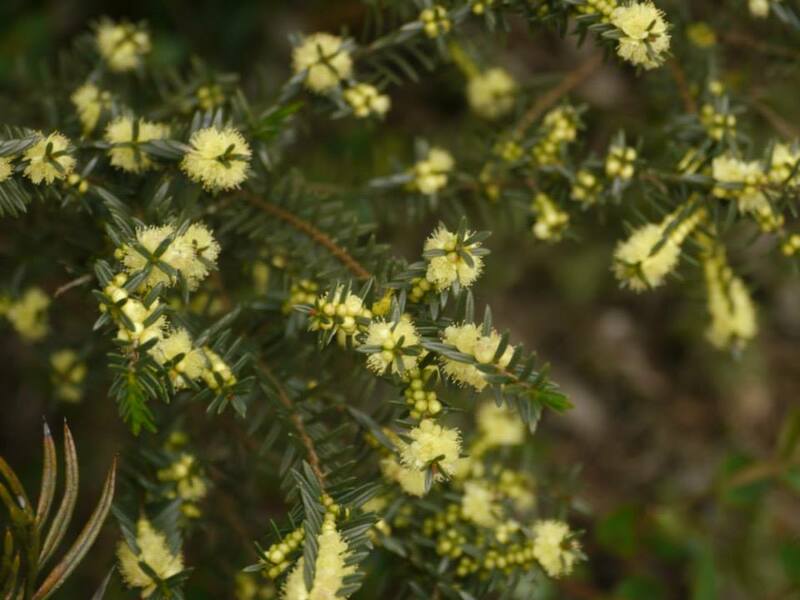 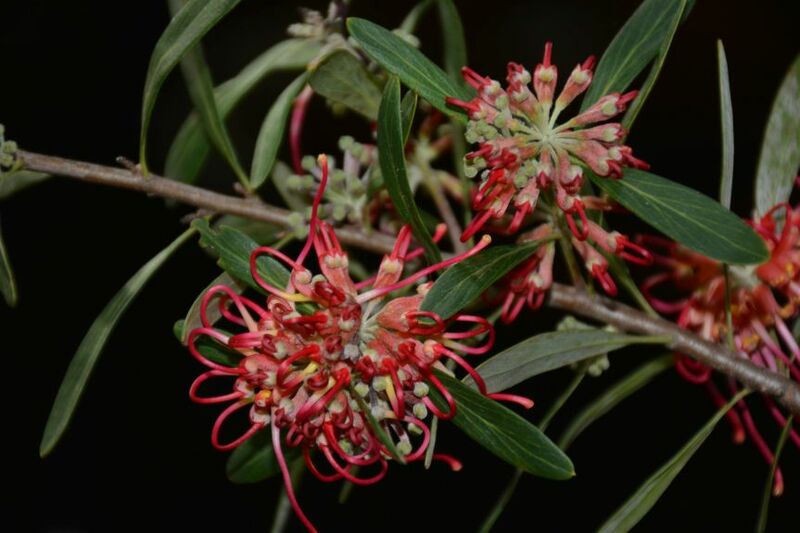 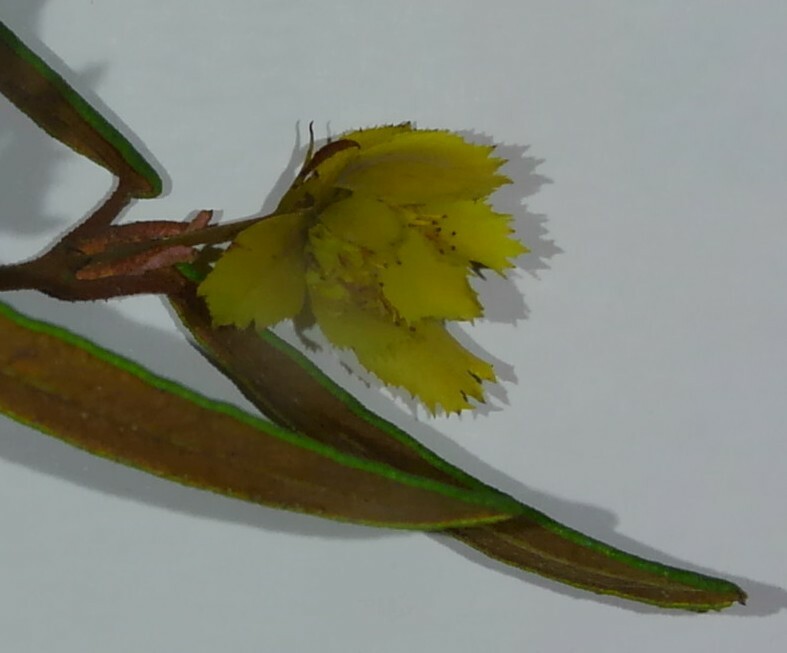 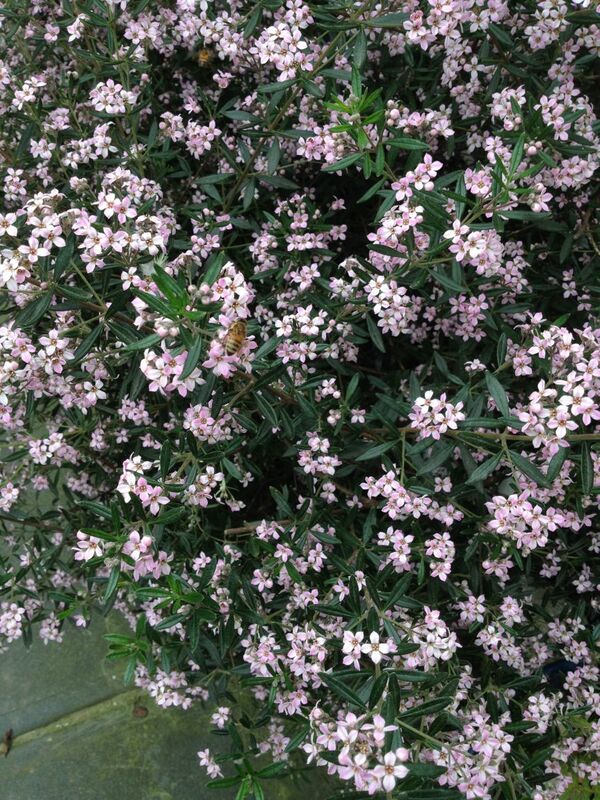 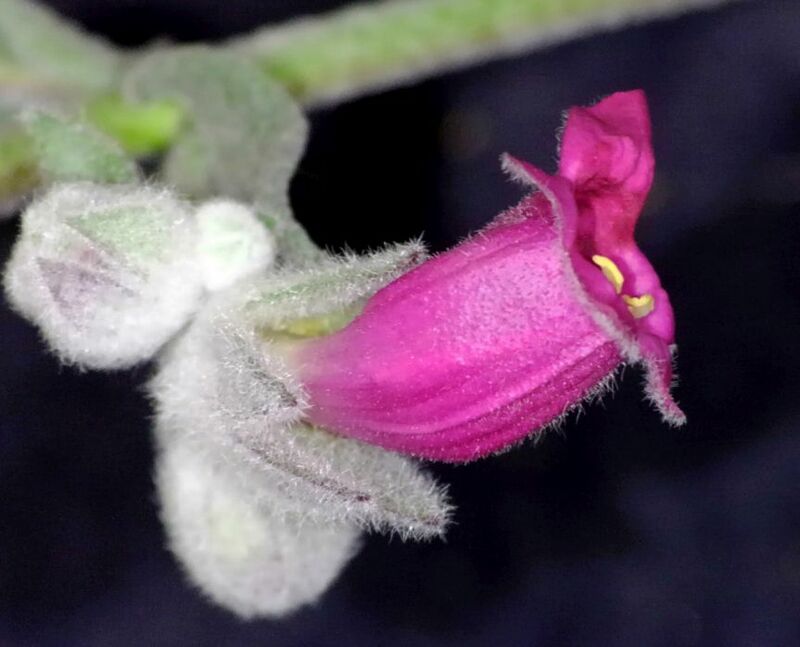 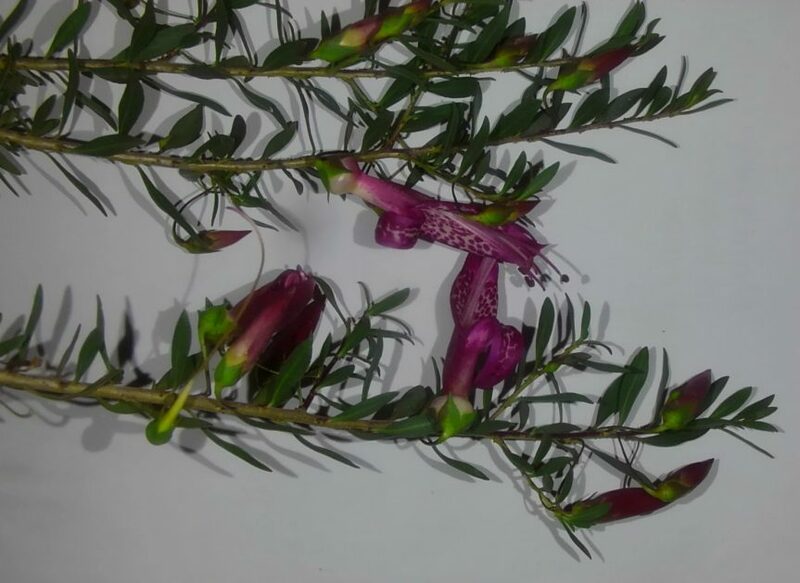 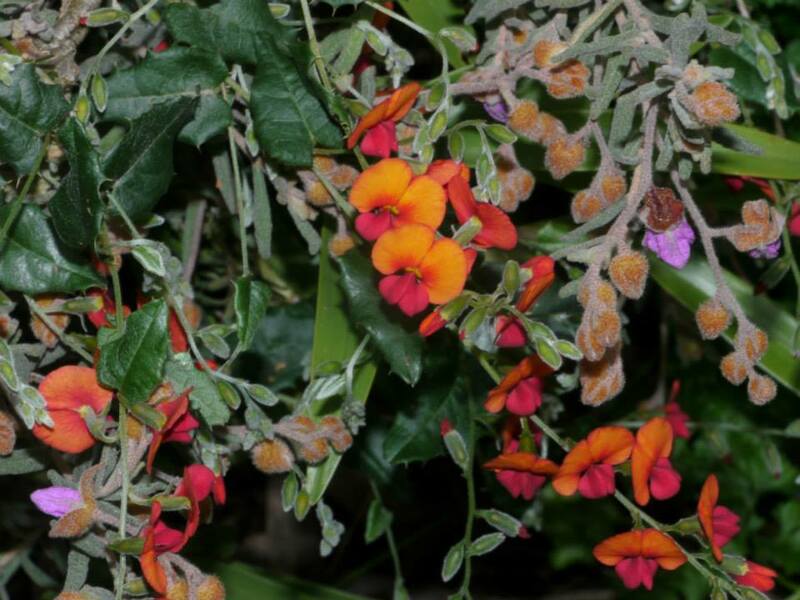 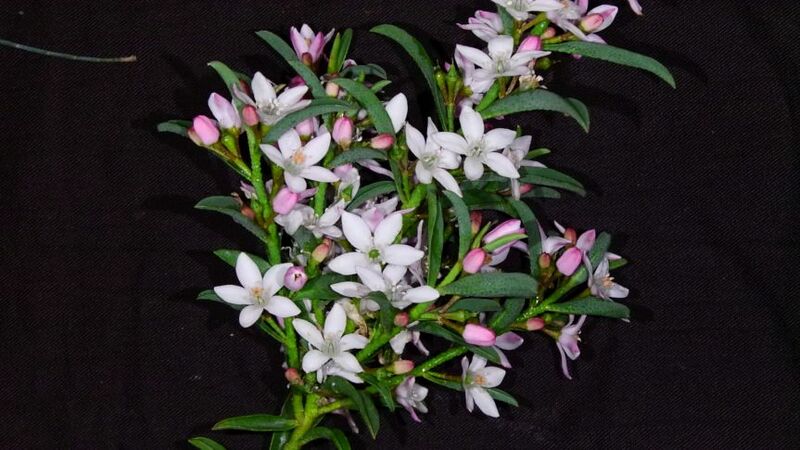 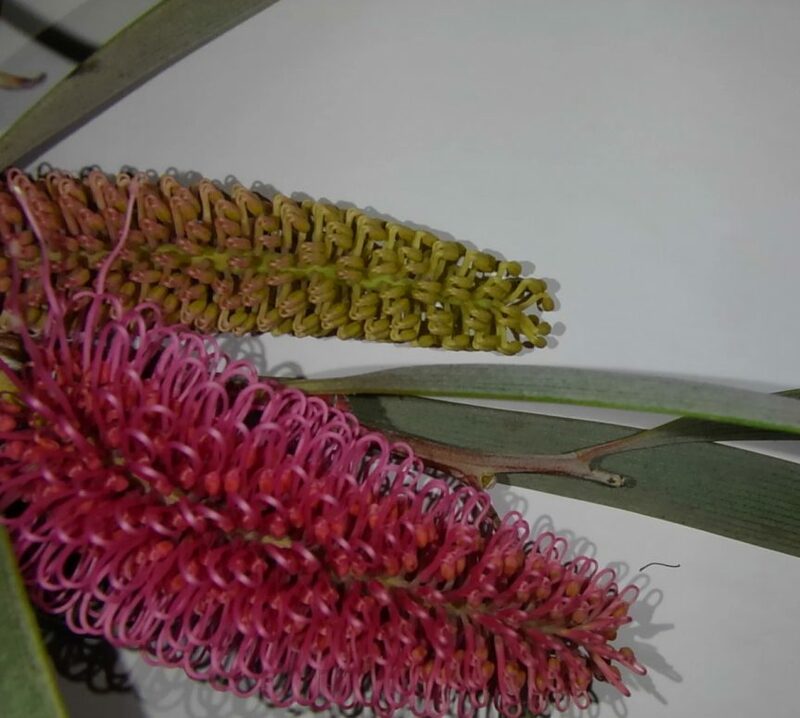 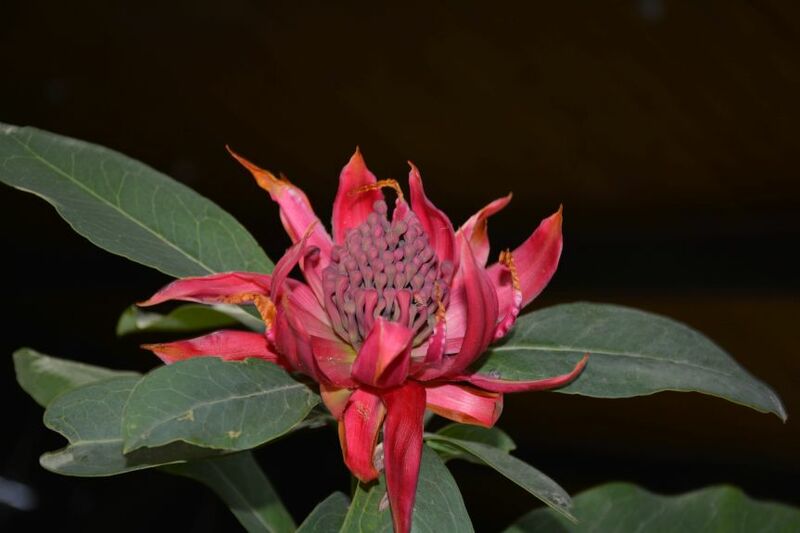 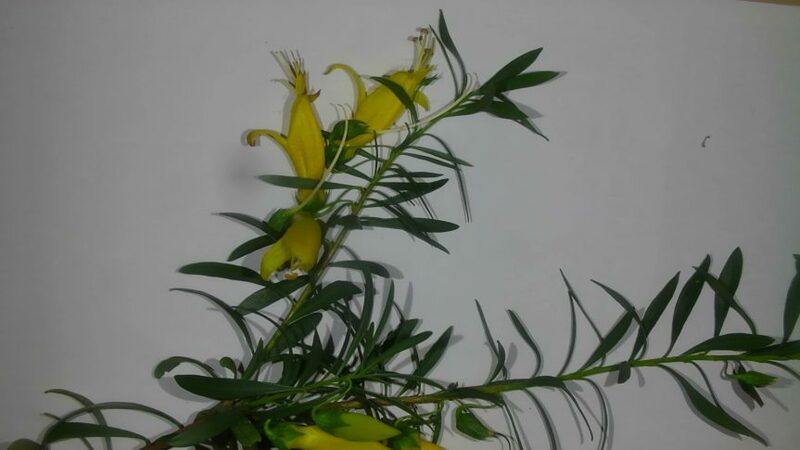 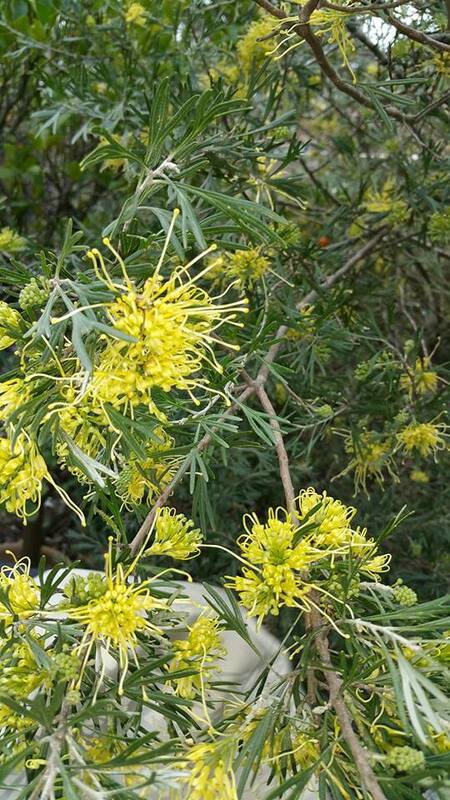 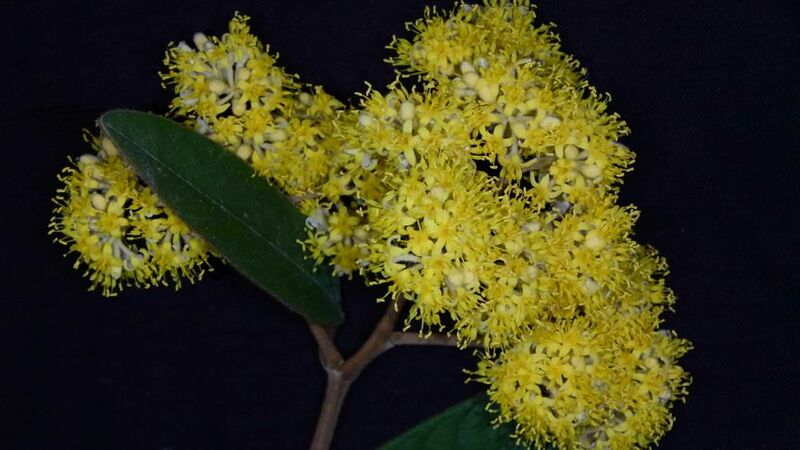 ozplants – Australian Plants Society Yarra Yarra Inc. 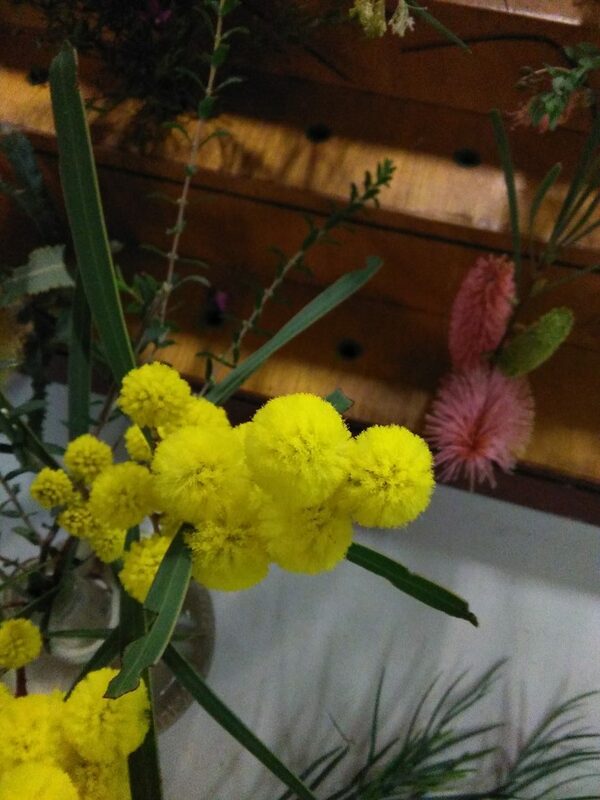 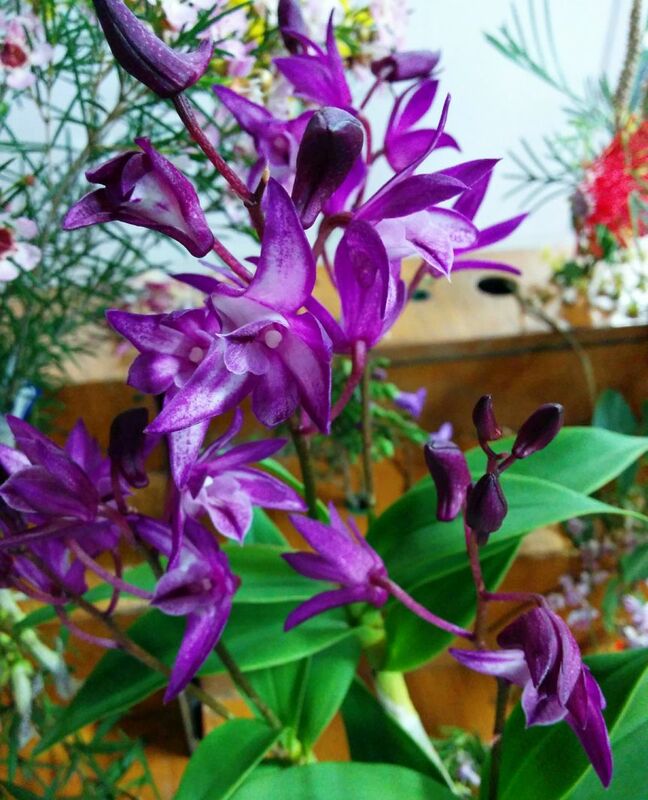 Attached are just some of the flowers brought in to our monthly meeting, or found flowering in our local gardens in September. 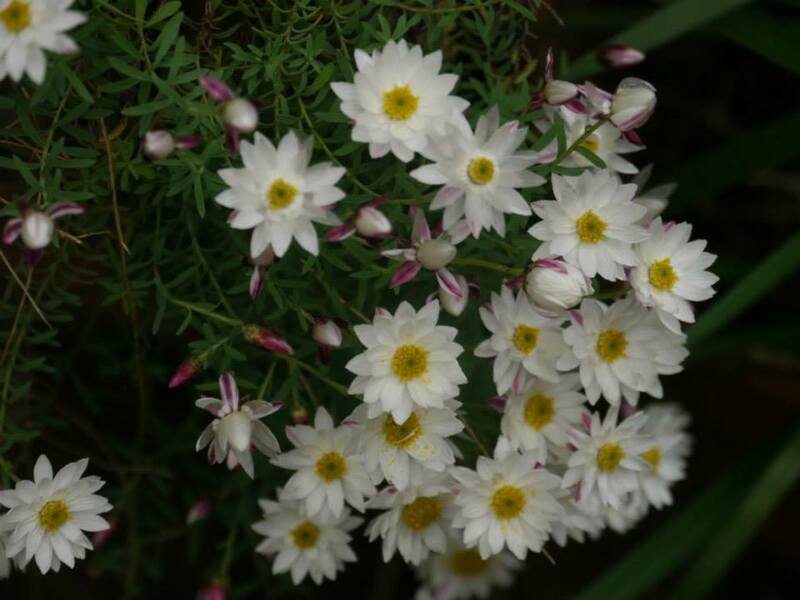 Attached are just some of the flowers brought in to our monthly meeting, or found flowering in our local gardens in August.